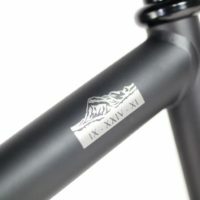 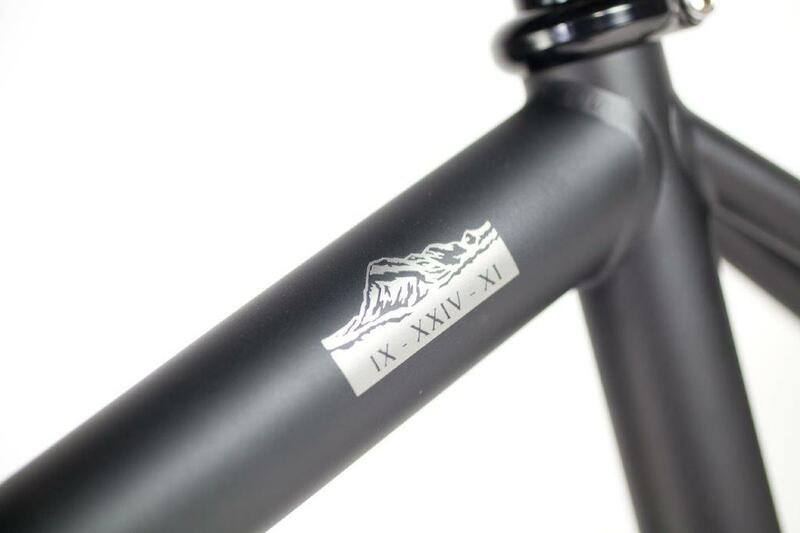 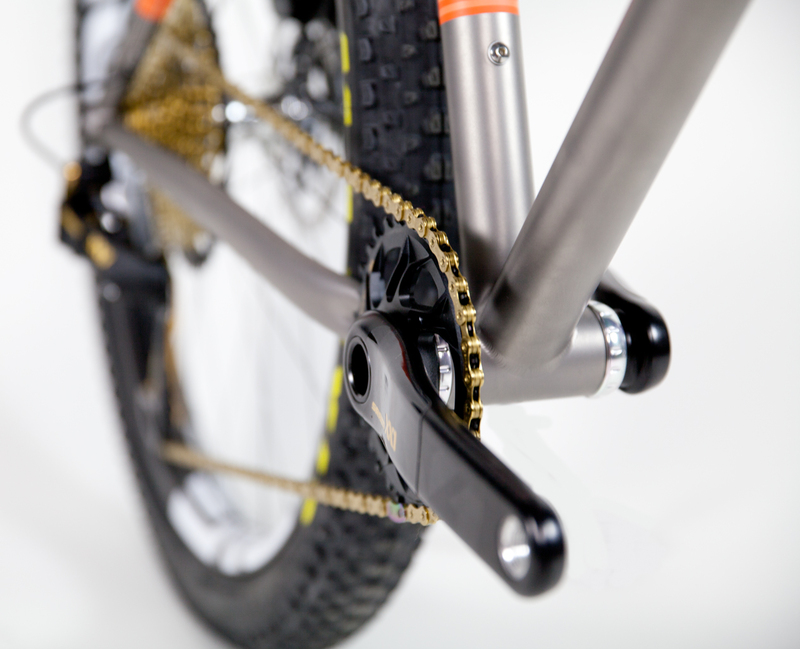 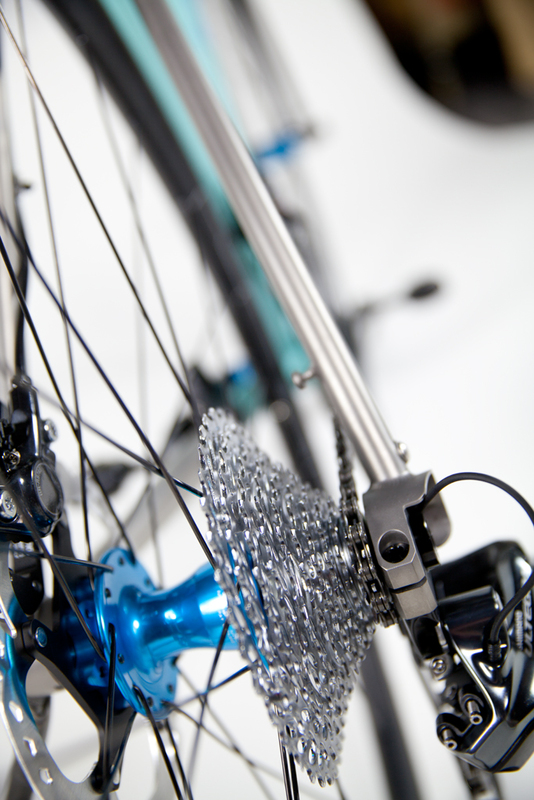 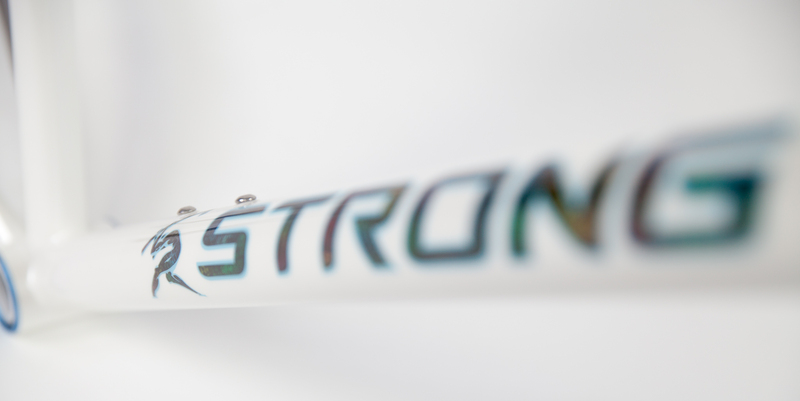 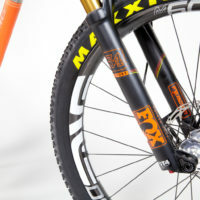 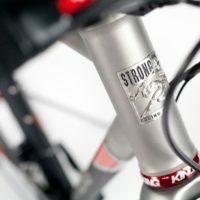 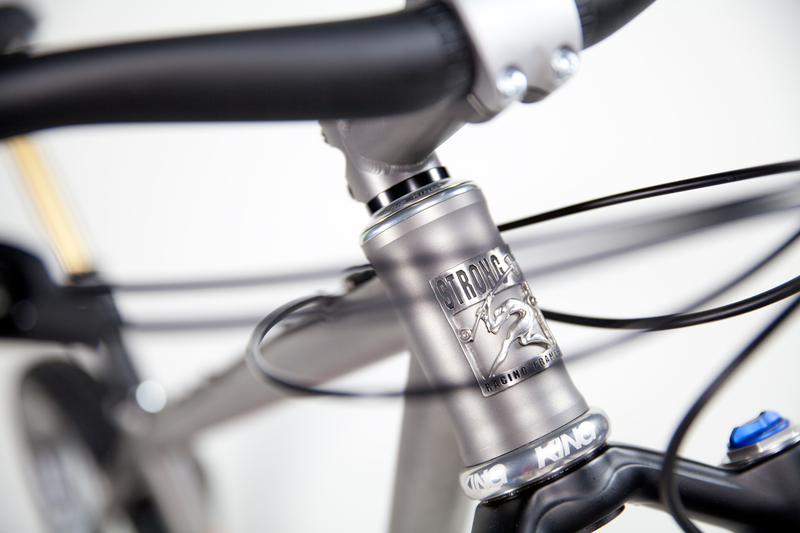 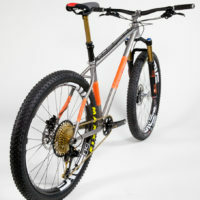 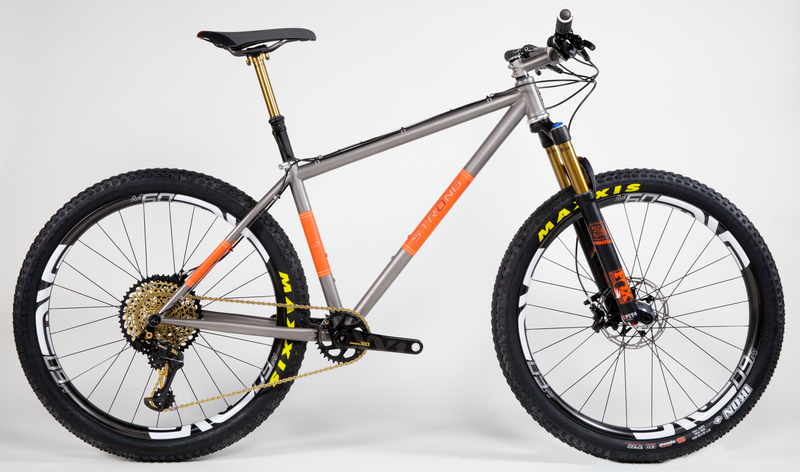 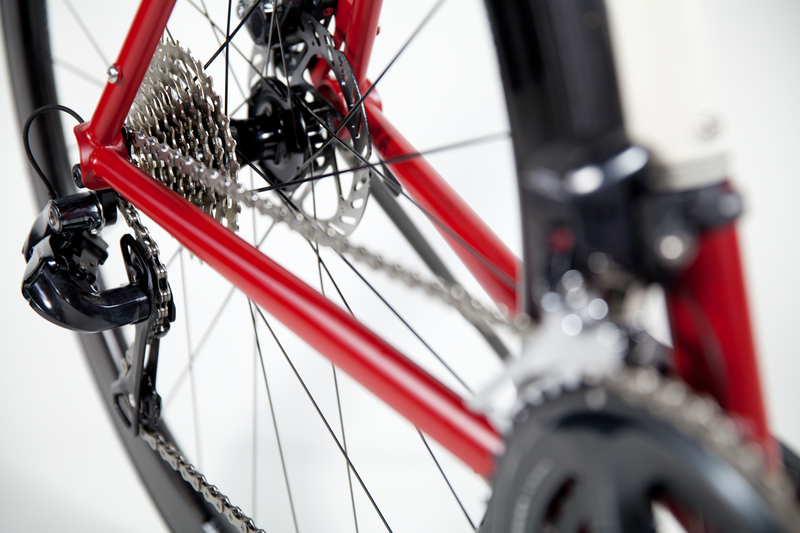 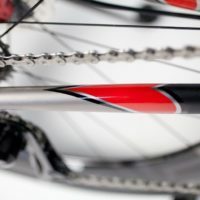 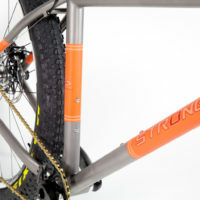 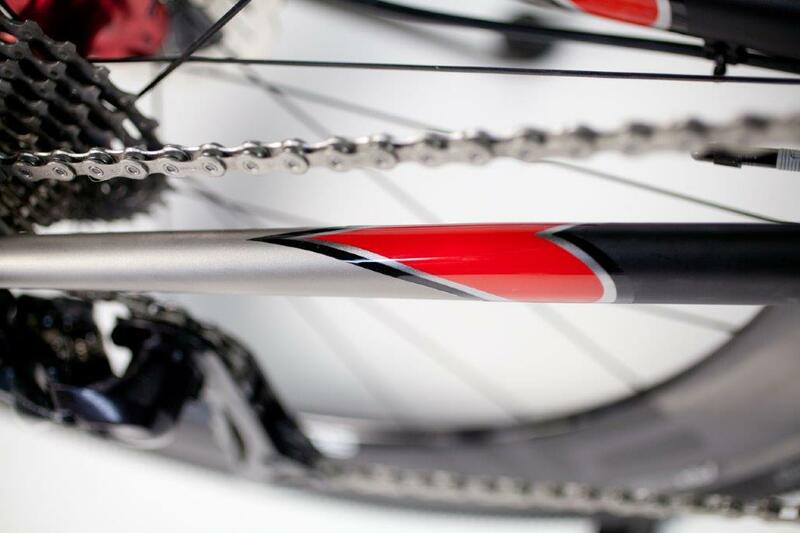 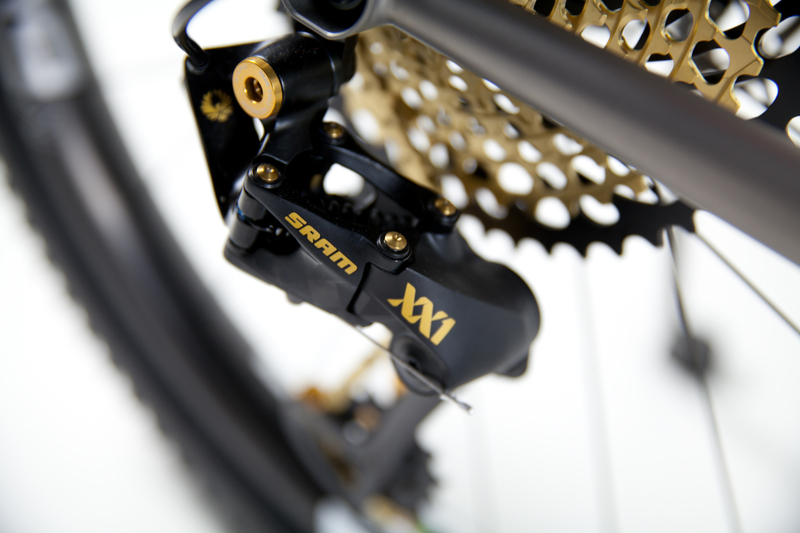 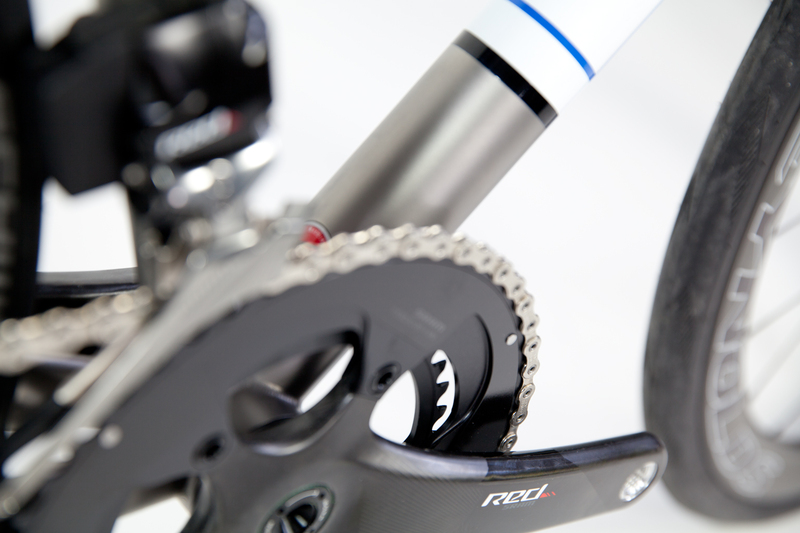 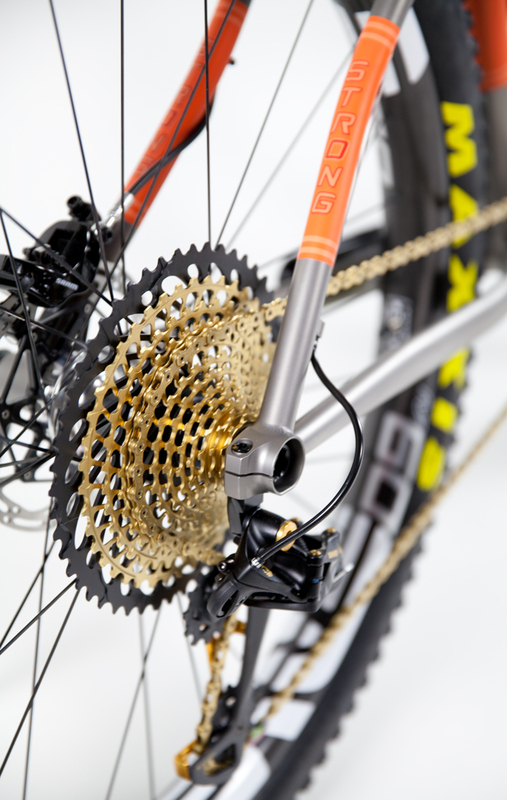 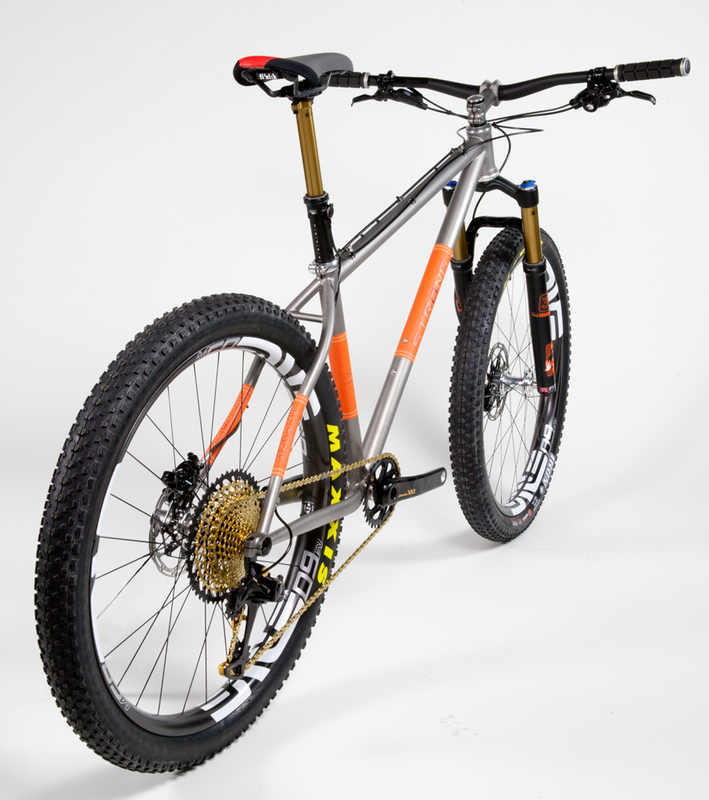 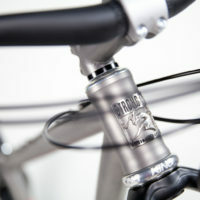 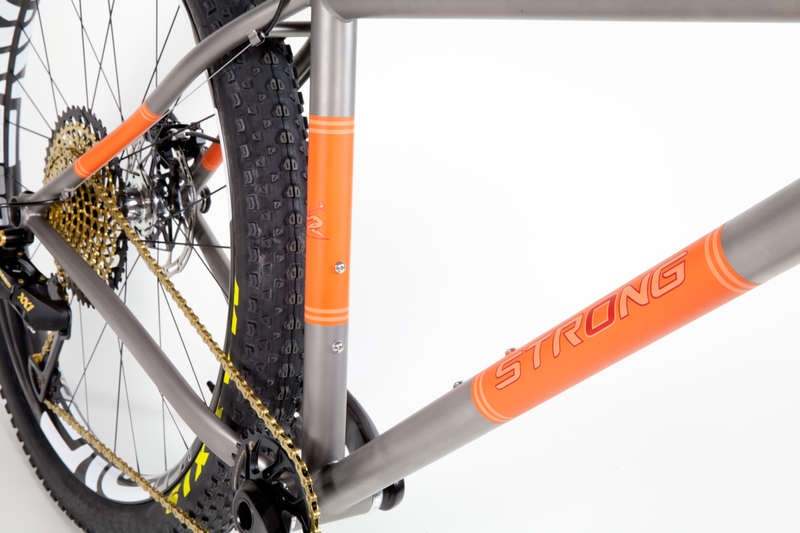 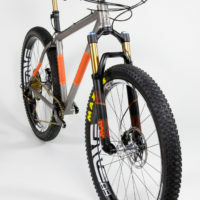 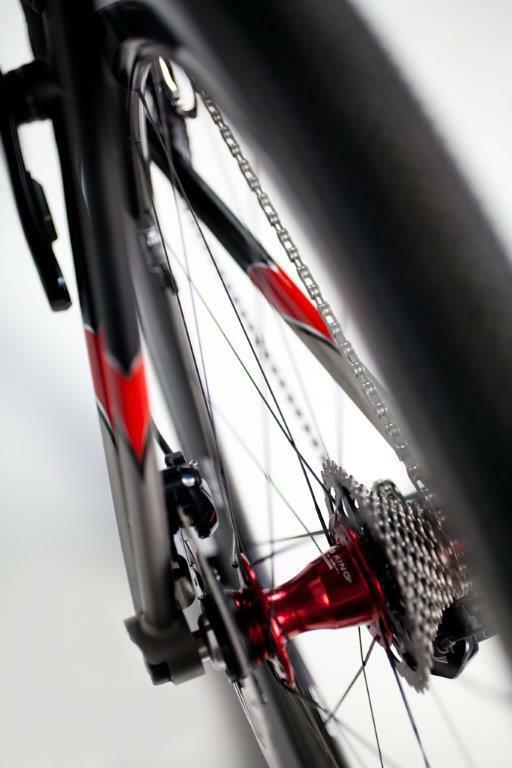 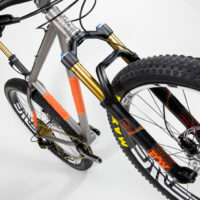 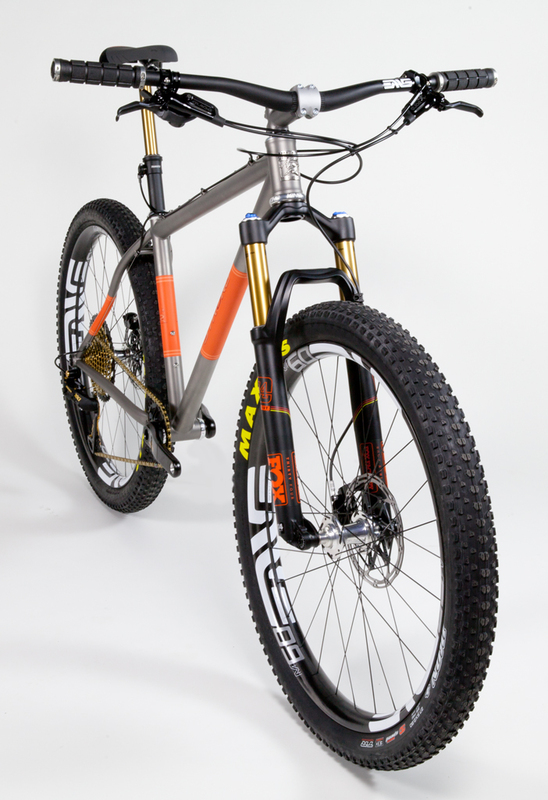 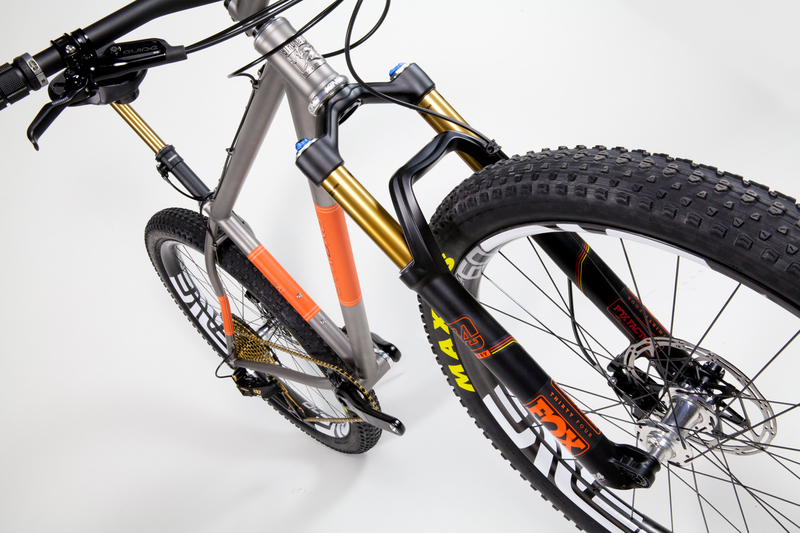 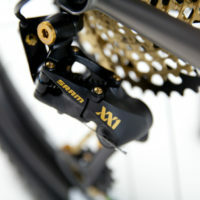 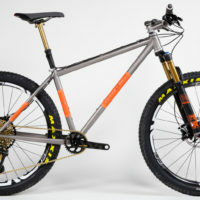 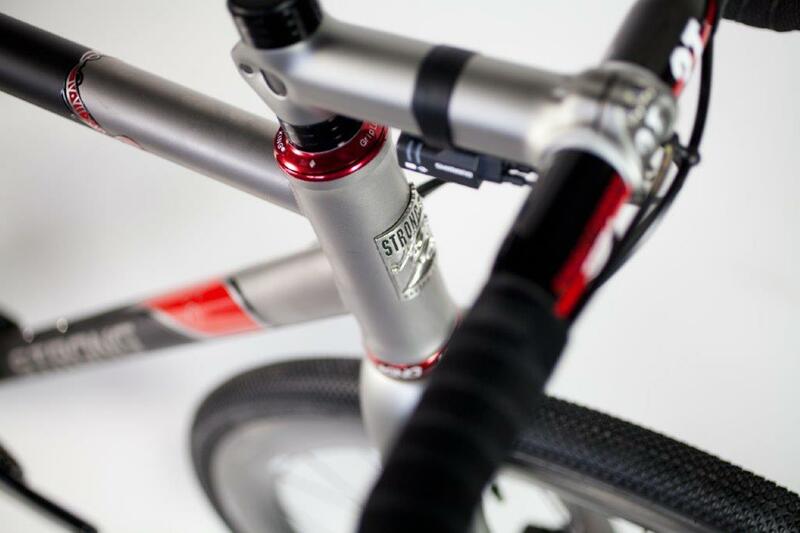 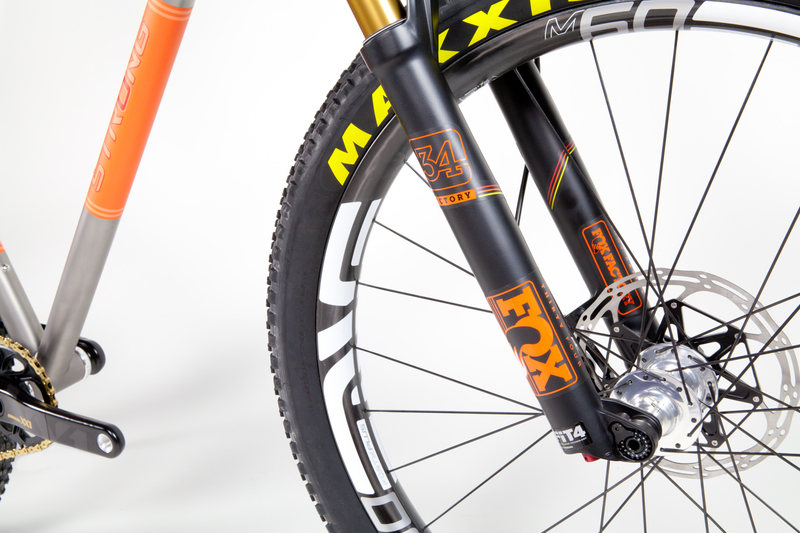 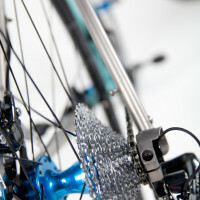 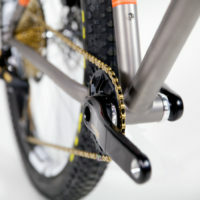 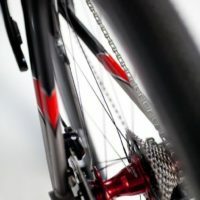 Titanium 27.5″ Plus with SRAM Eagle and Fox 34. 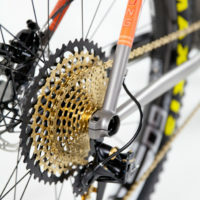 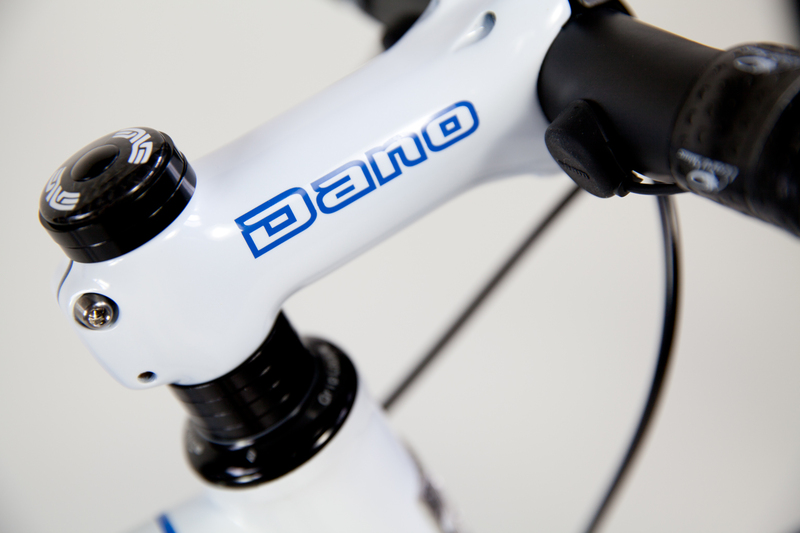 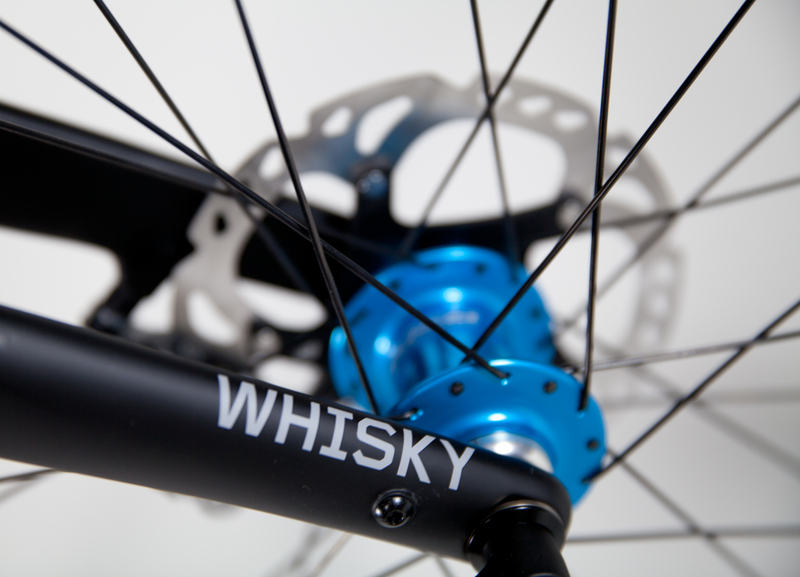 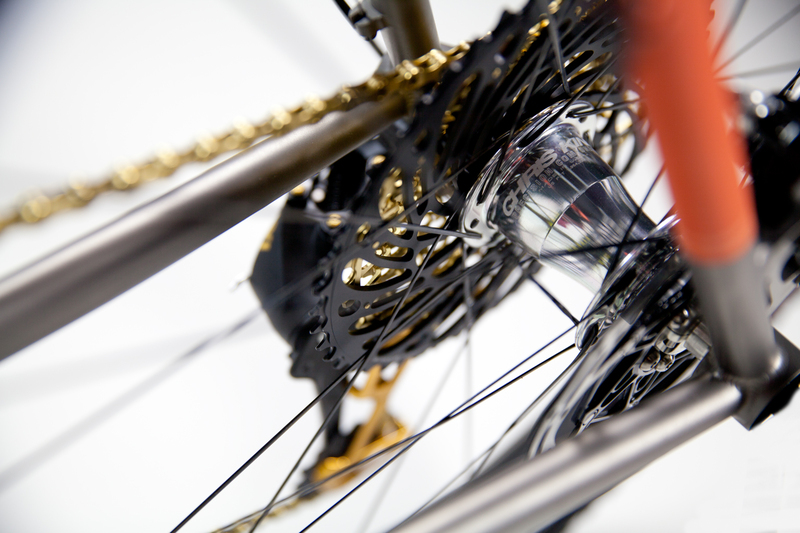 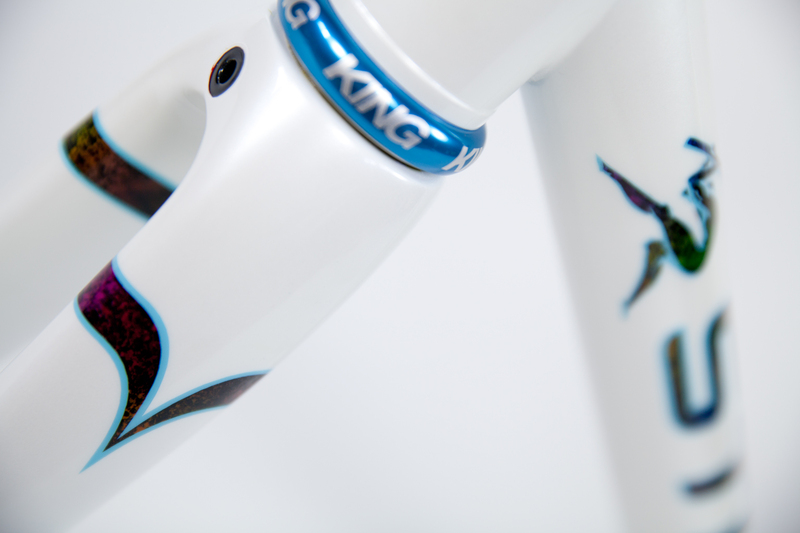 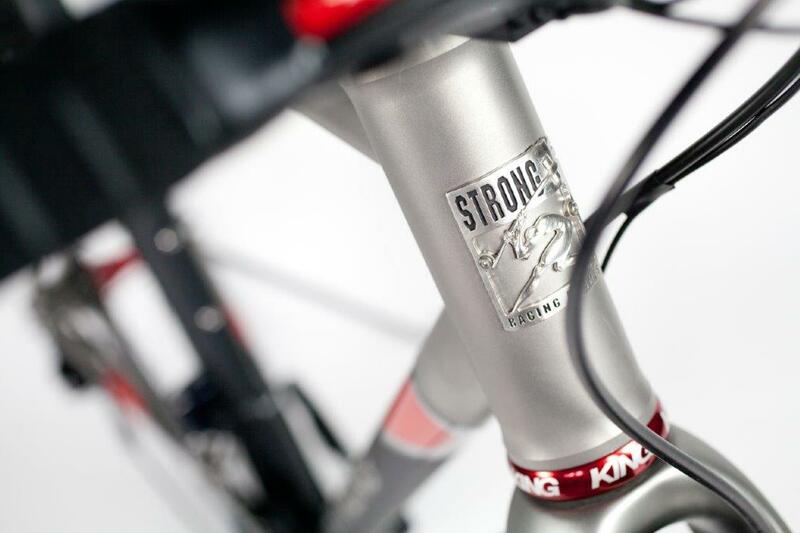 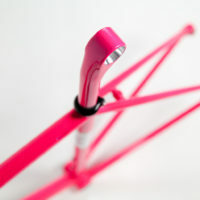 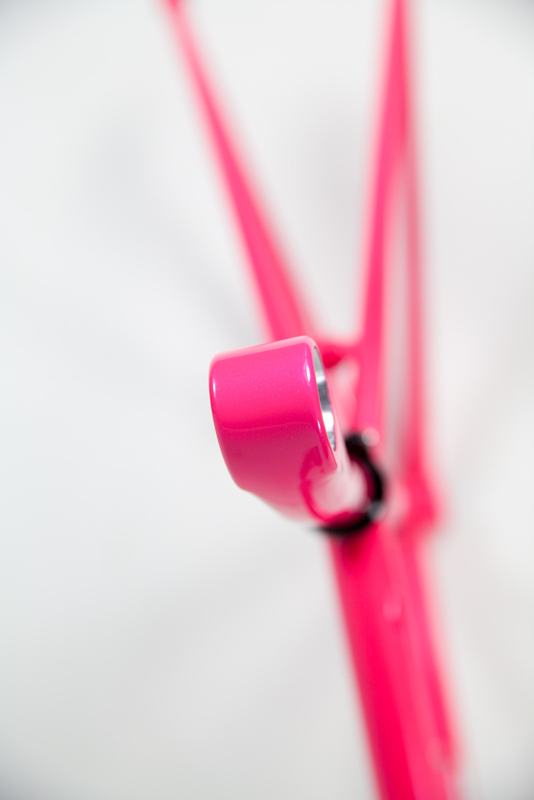 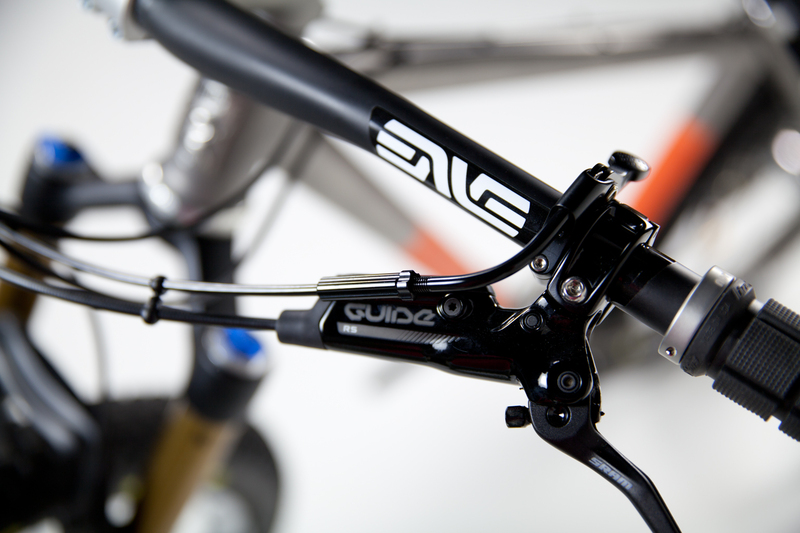 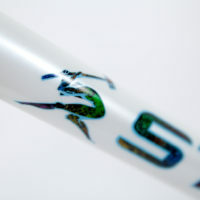 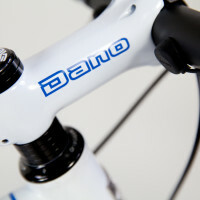 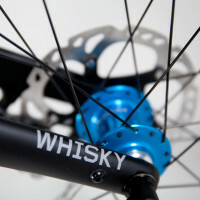 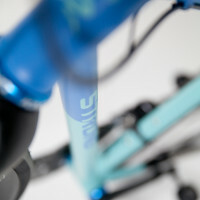 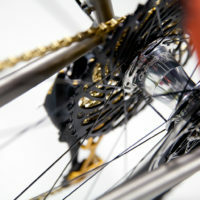 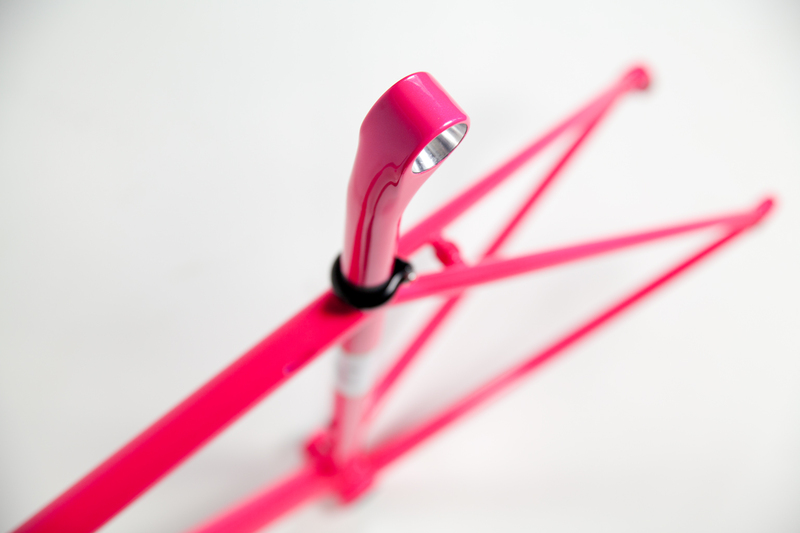 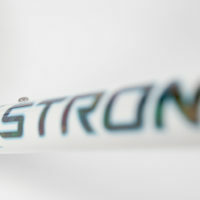 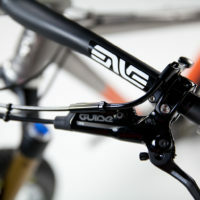 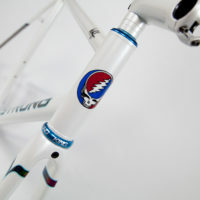 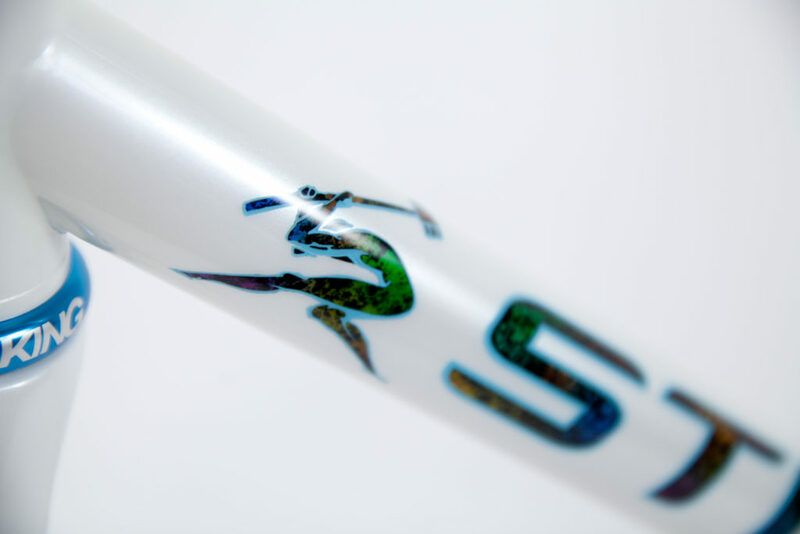 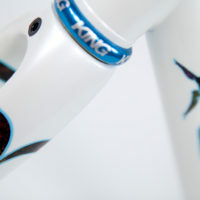 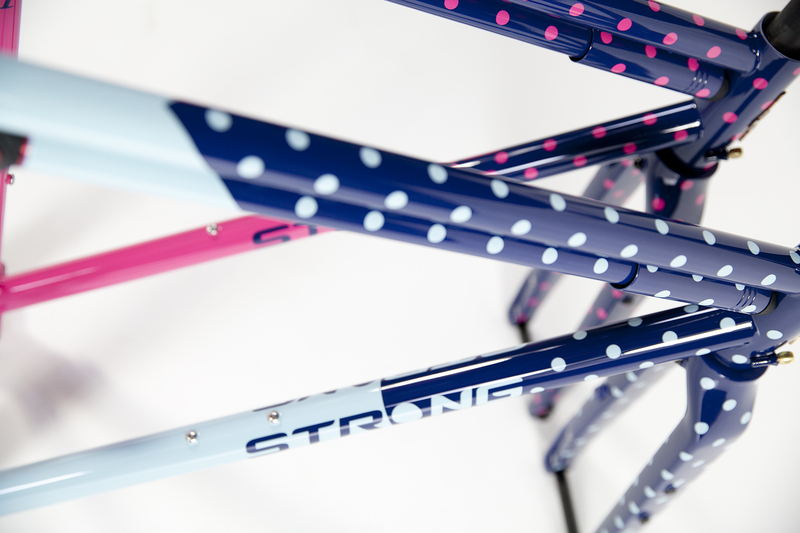 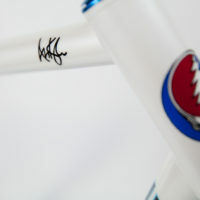 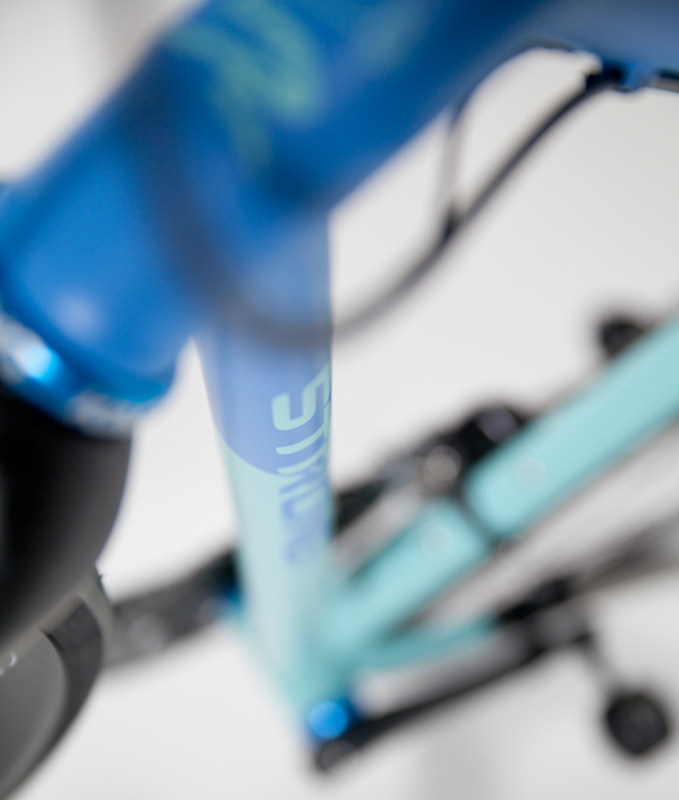 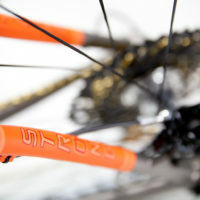 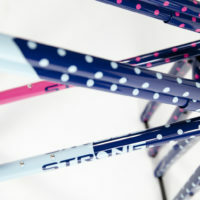 See more mountain bikes in our mountain bike gallery. 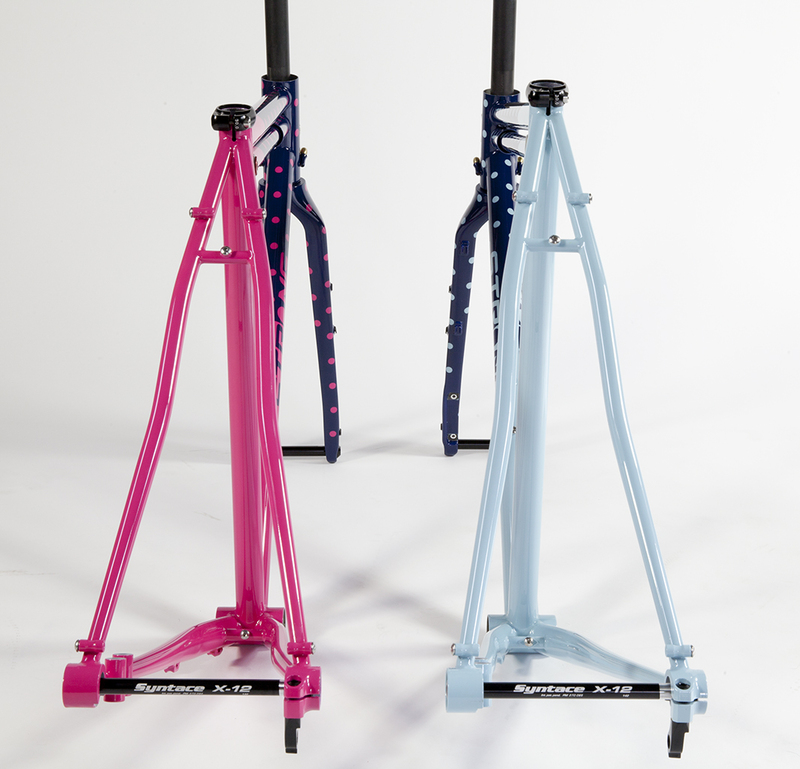 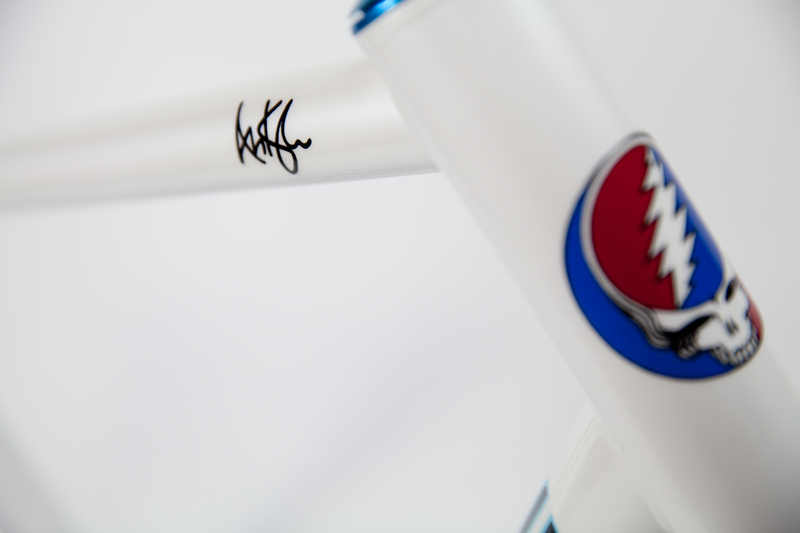 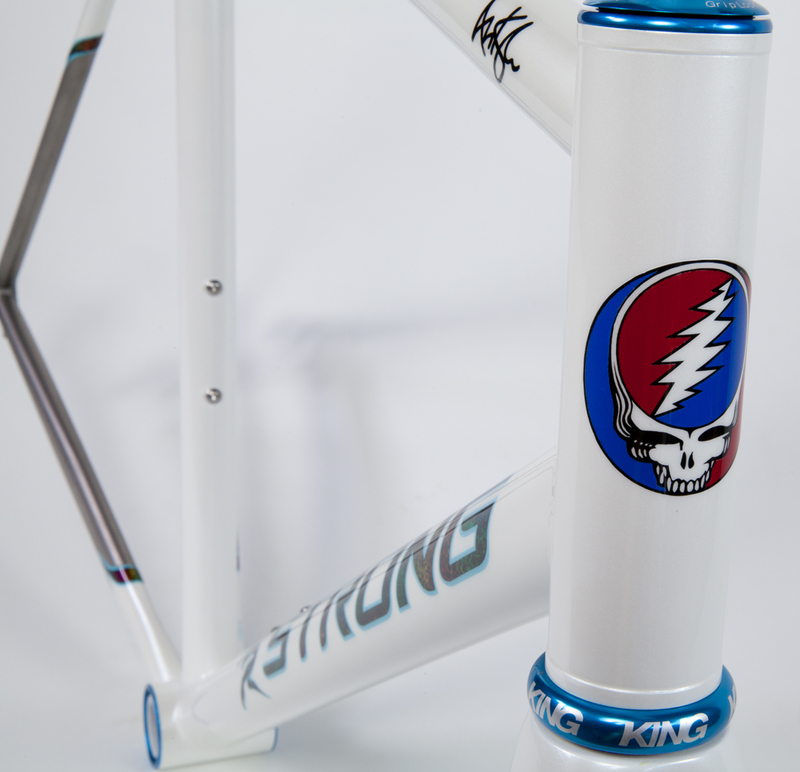 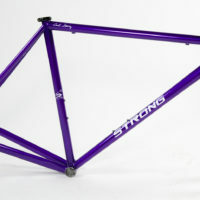 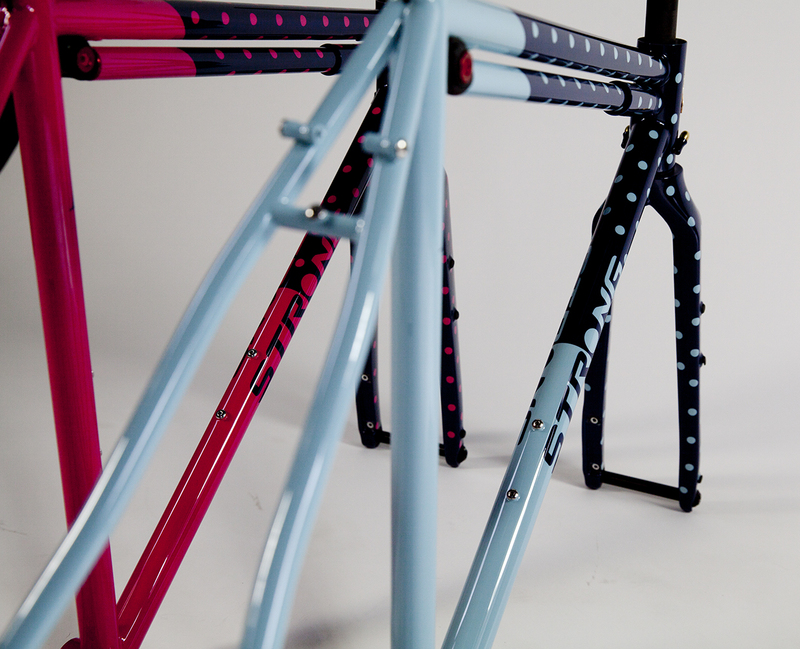 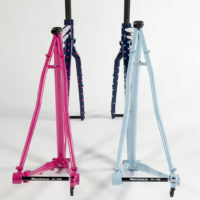 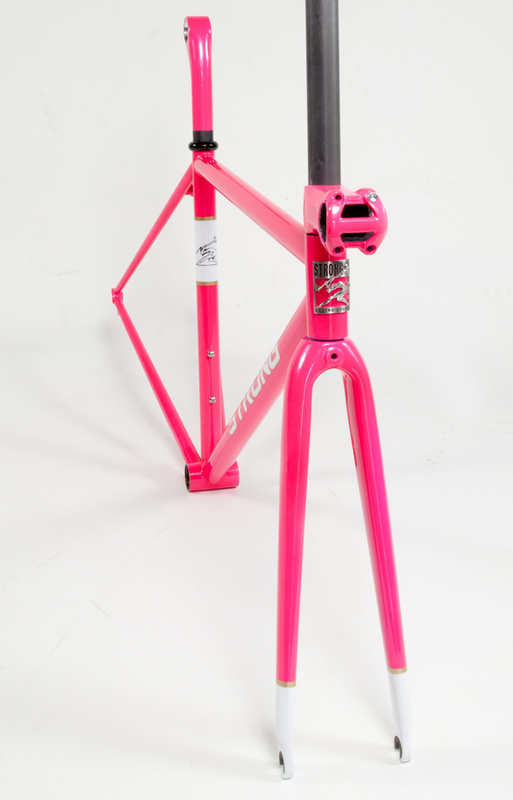 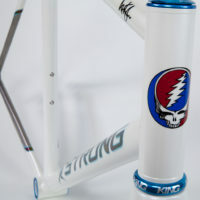 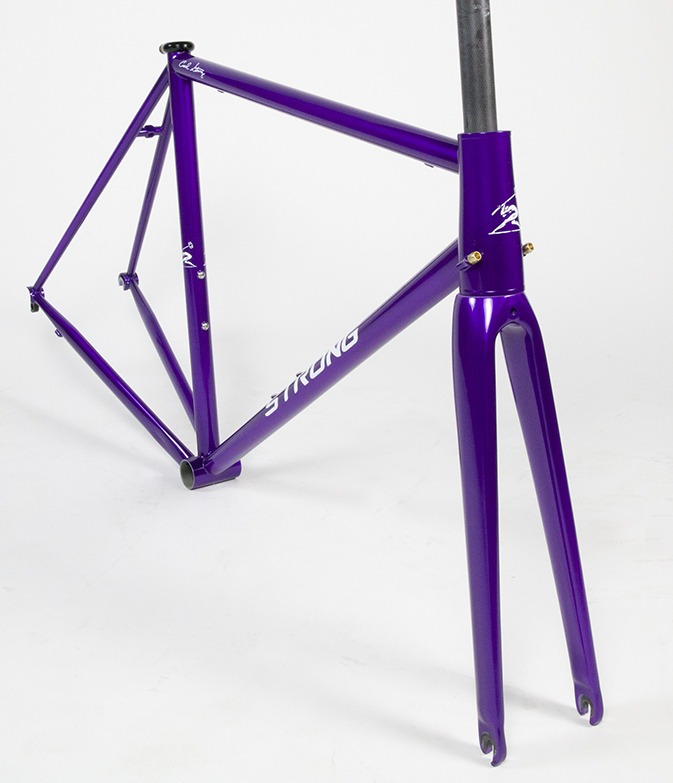 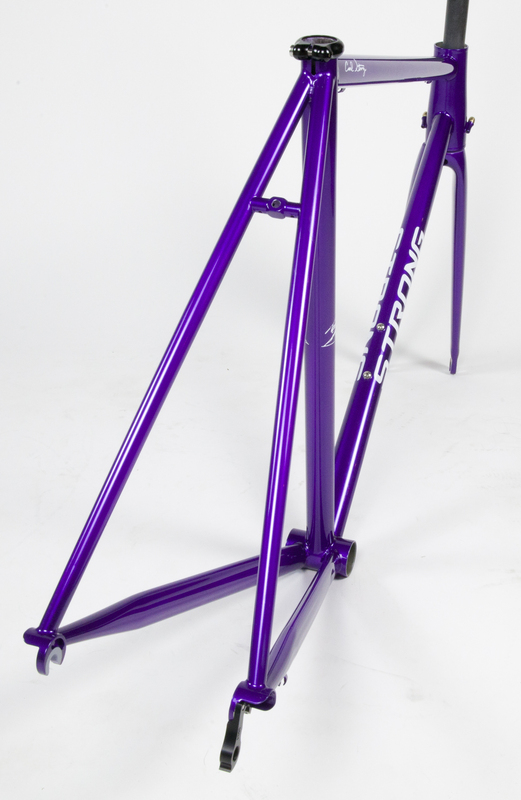 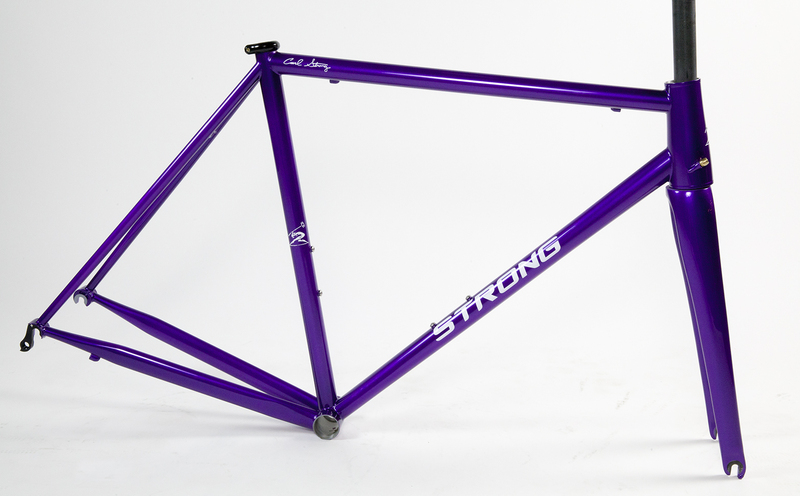 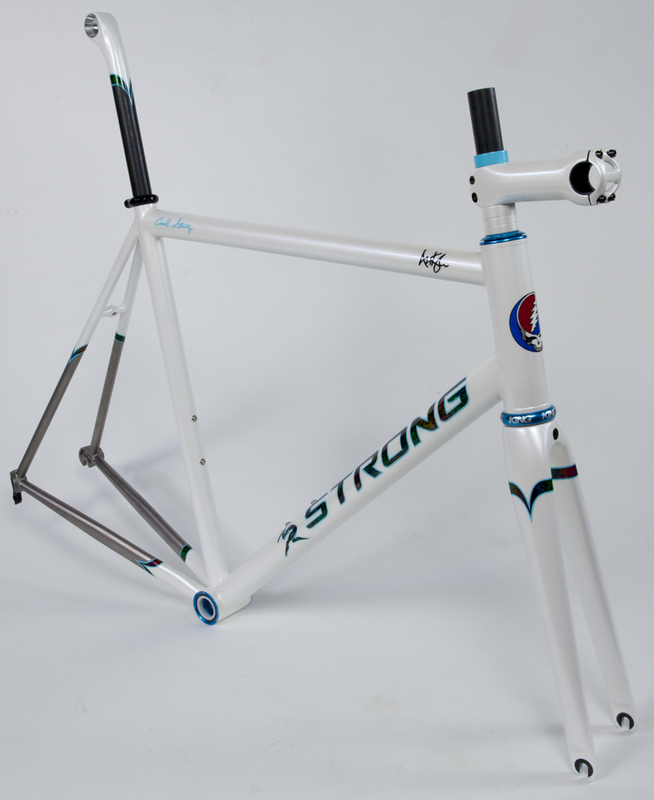 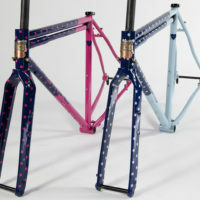 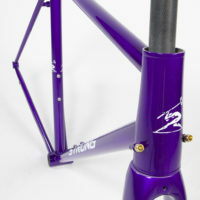 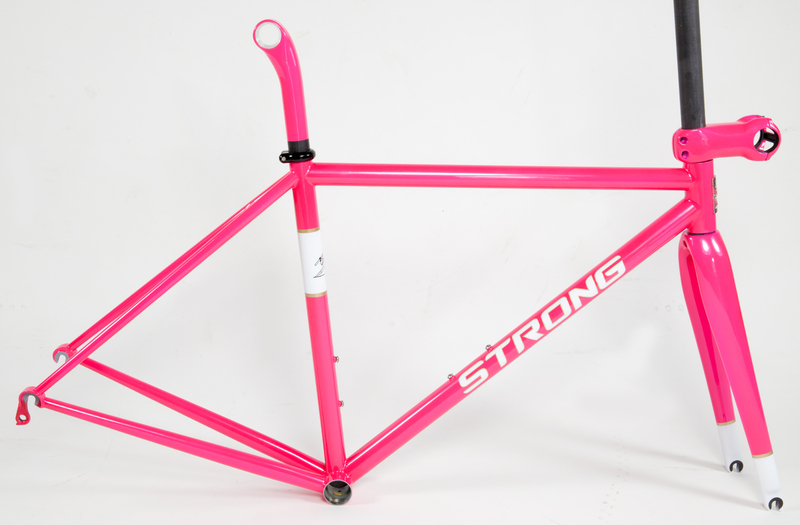 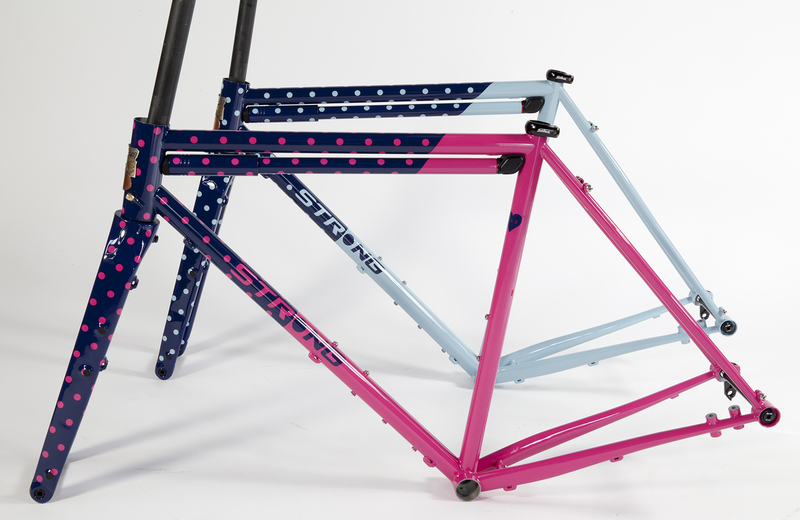 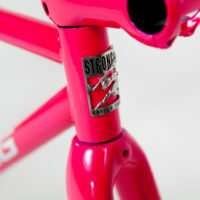 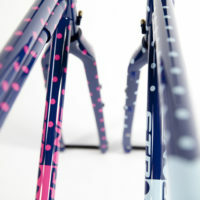 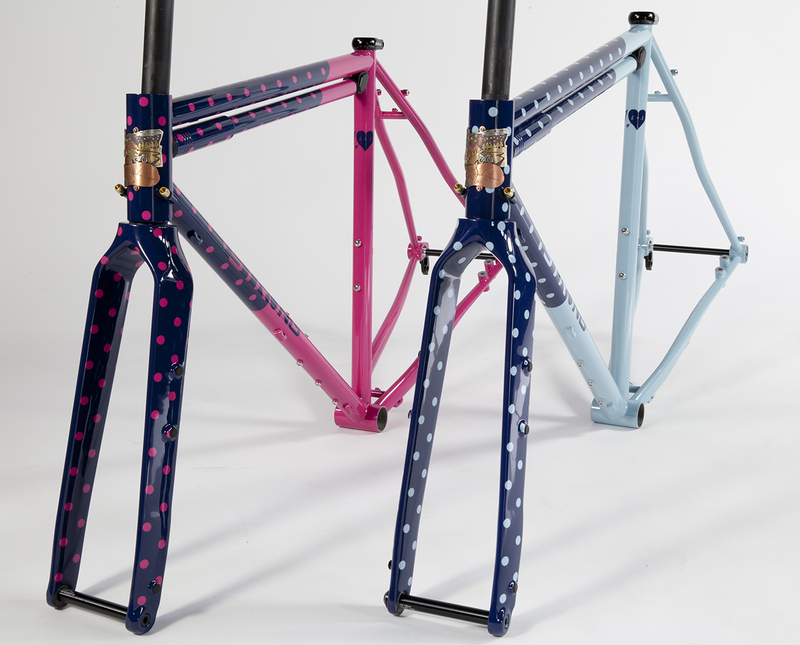 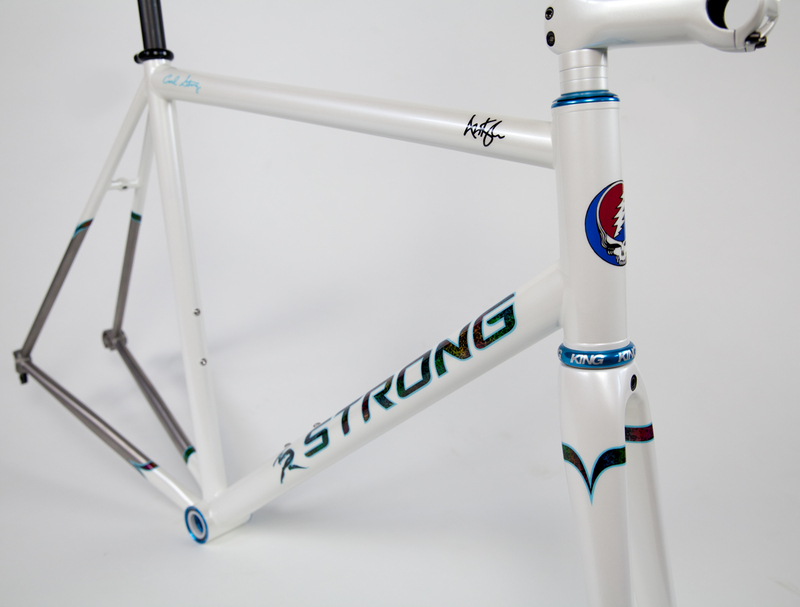 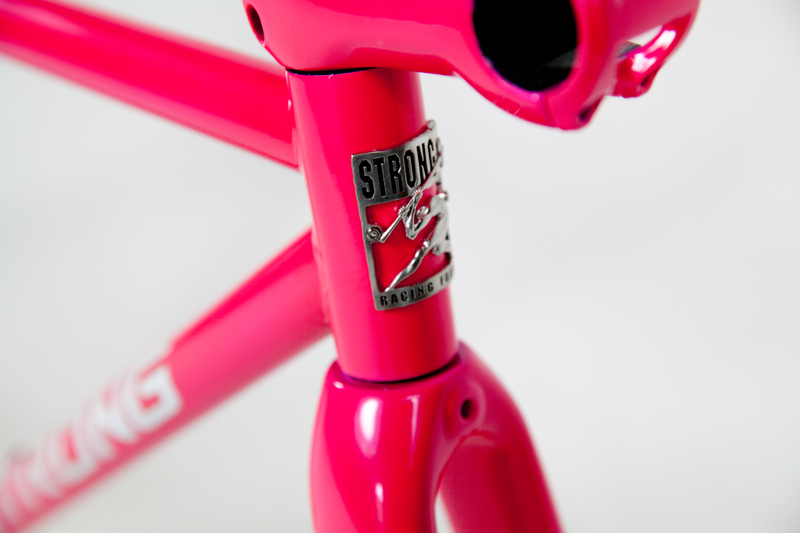 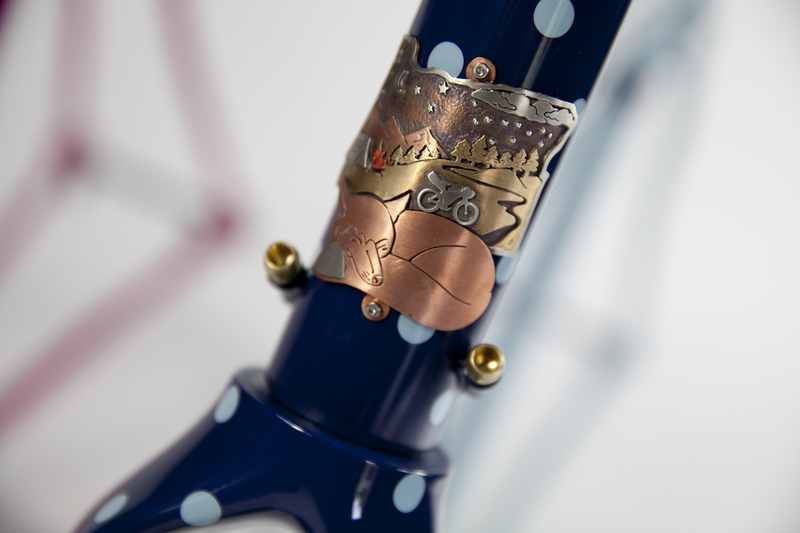 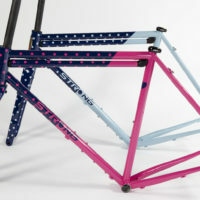 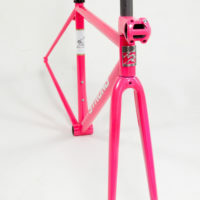 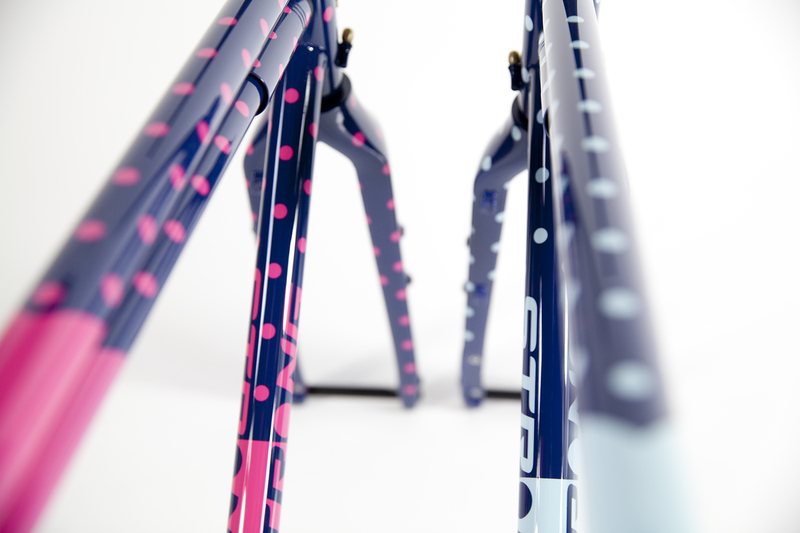 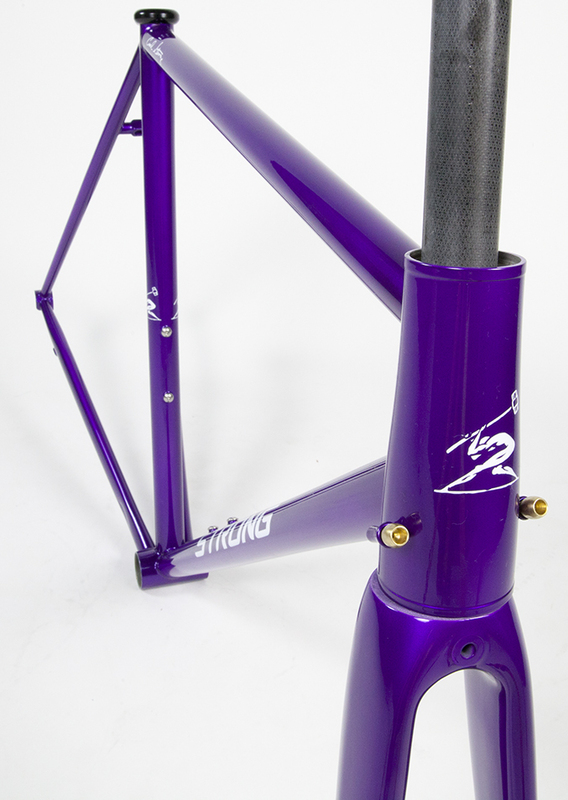 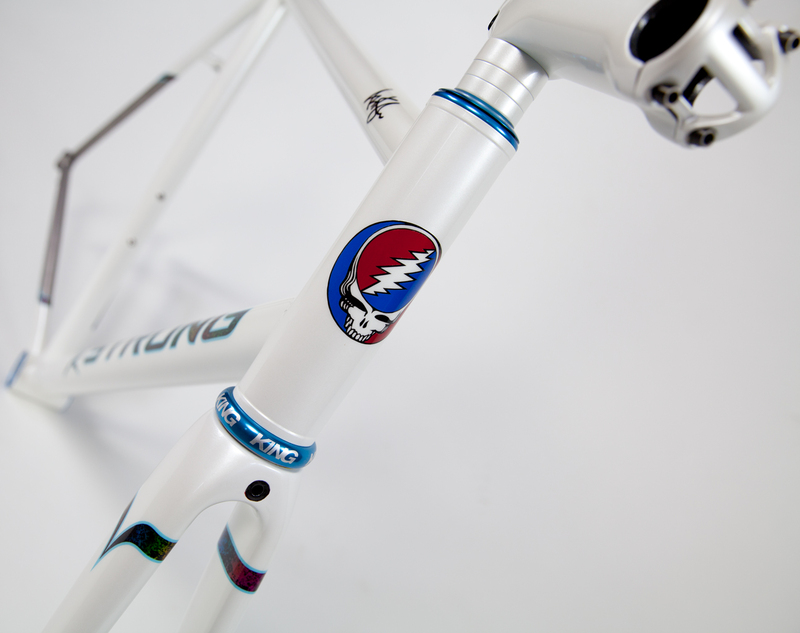 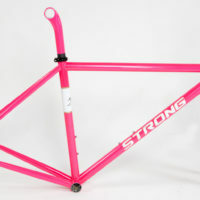 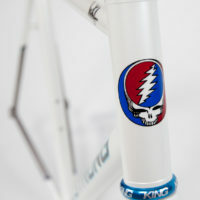 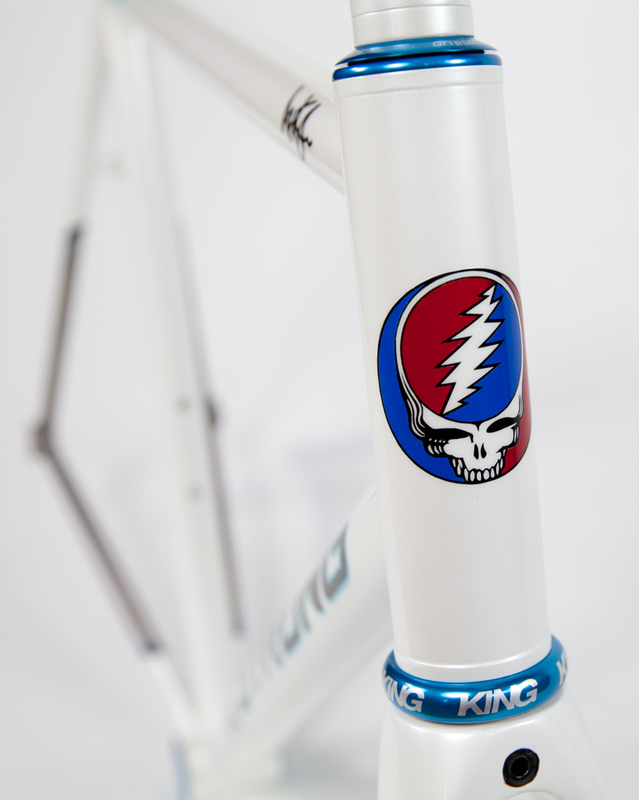 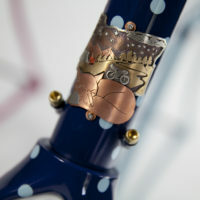 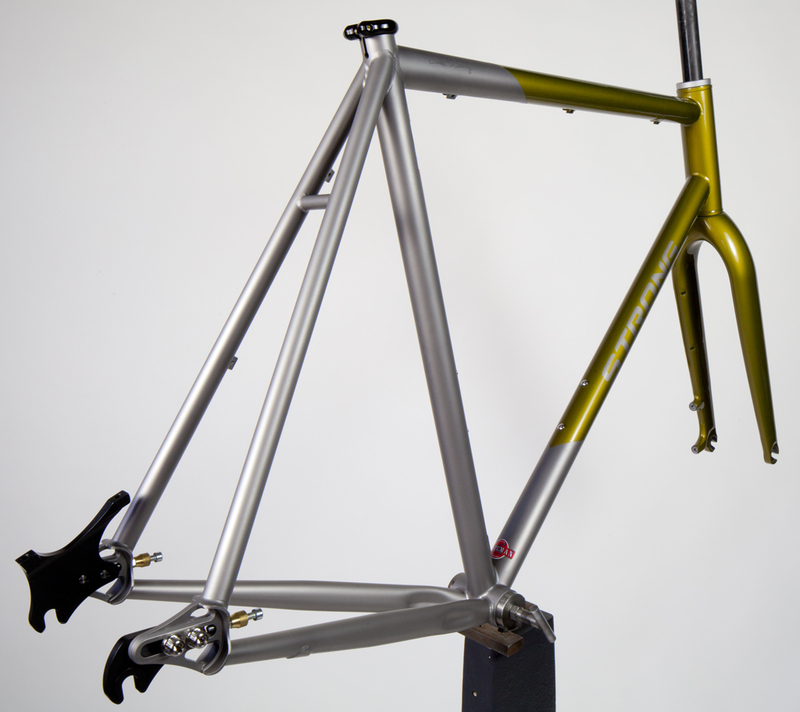 Return customer Andy had this double butted titanium frame painted by Joe Bell. 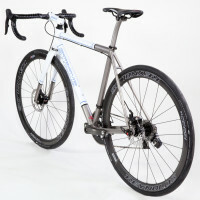 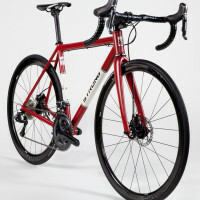 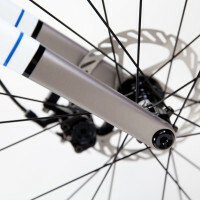 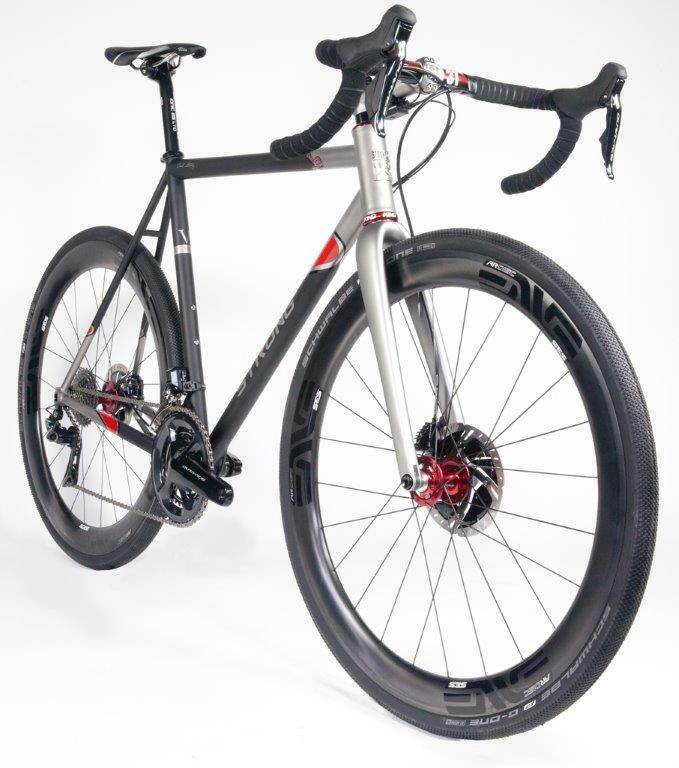 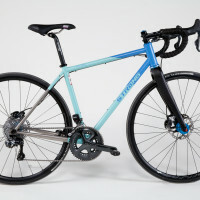 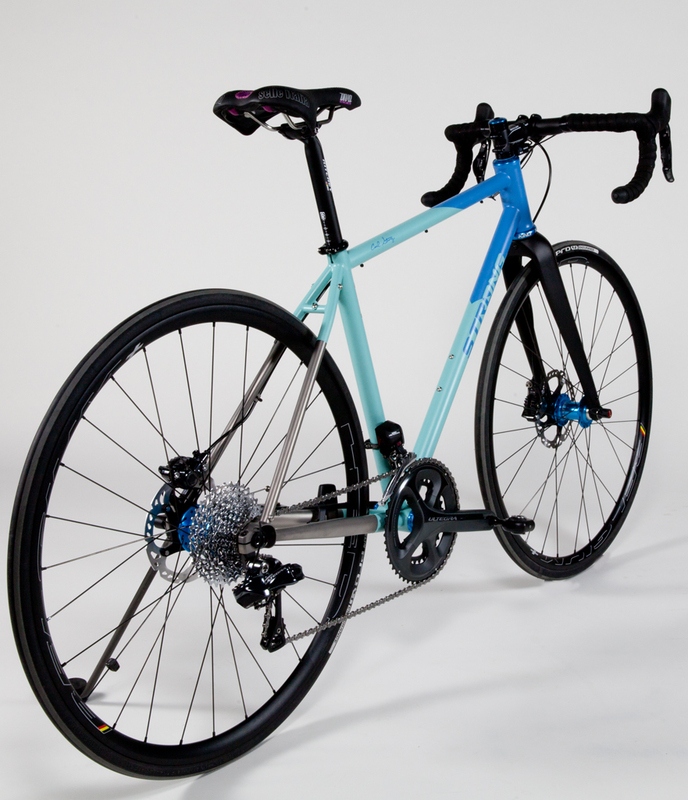 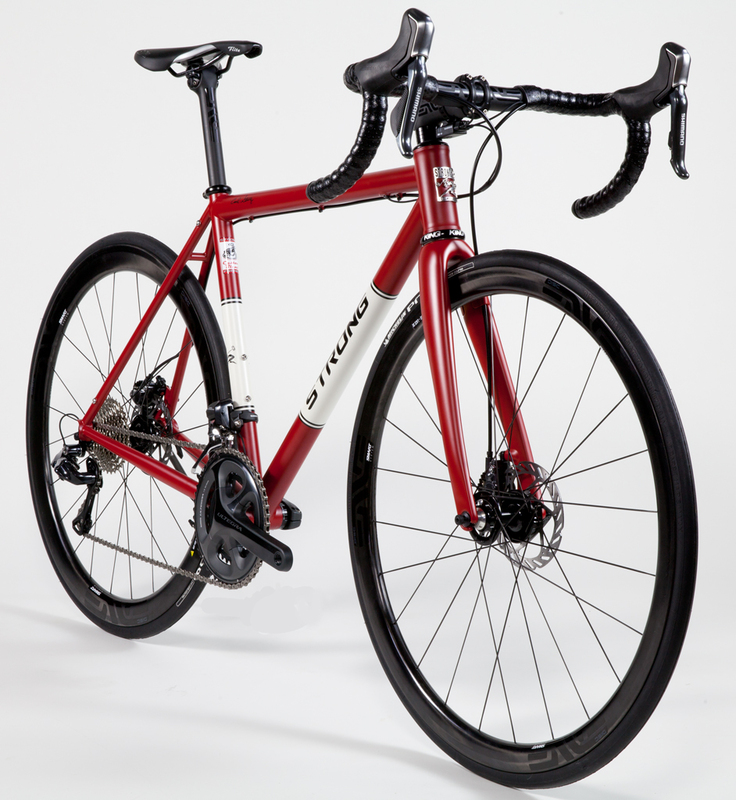 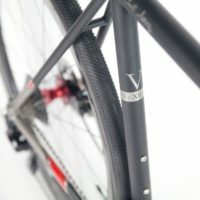 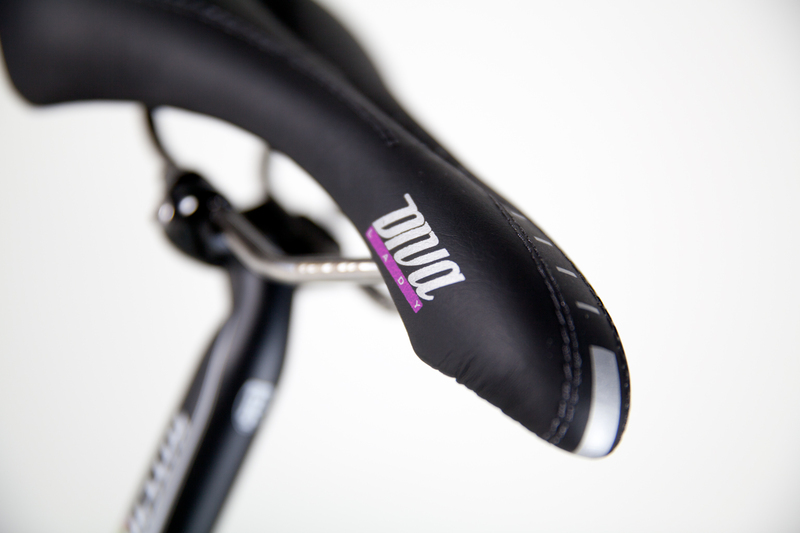 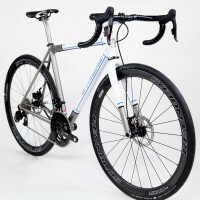 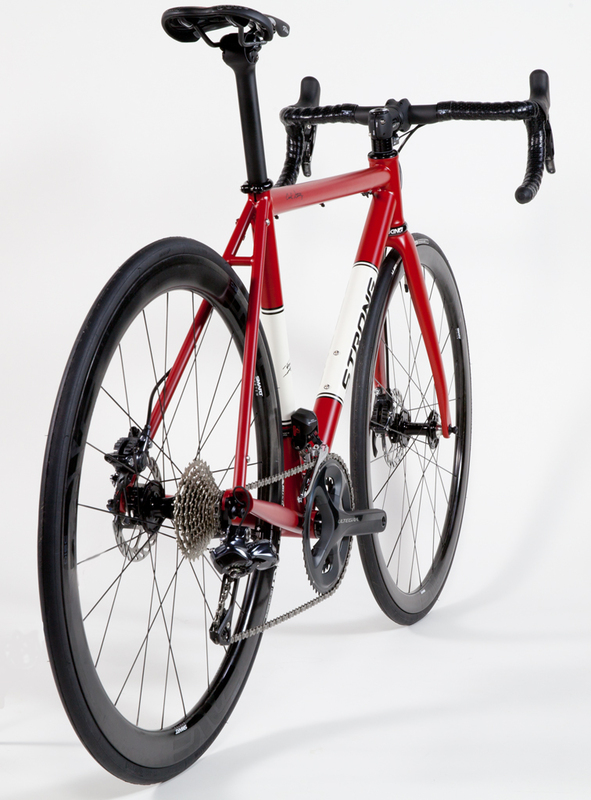 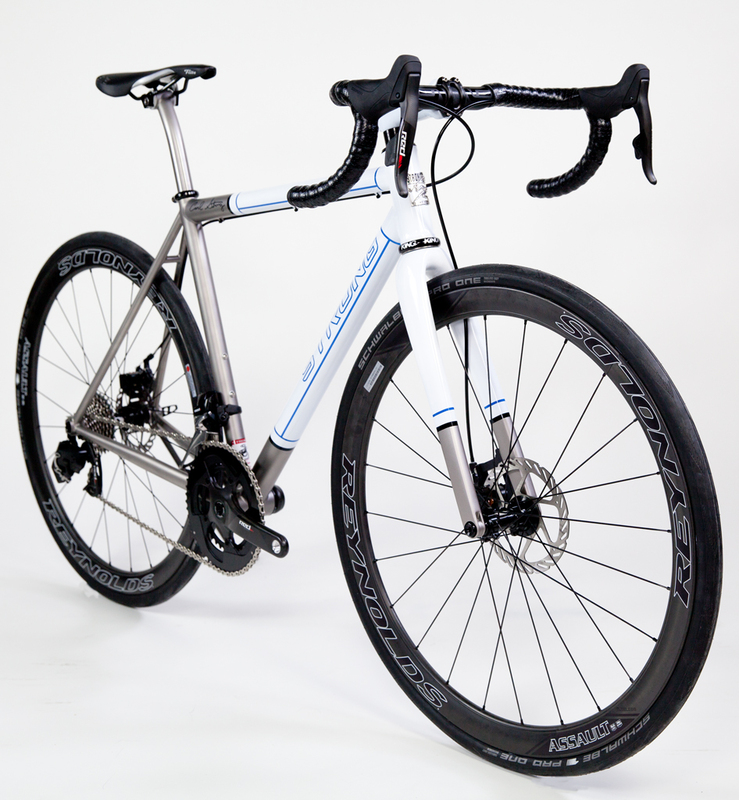 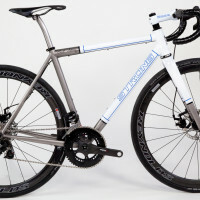 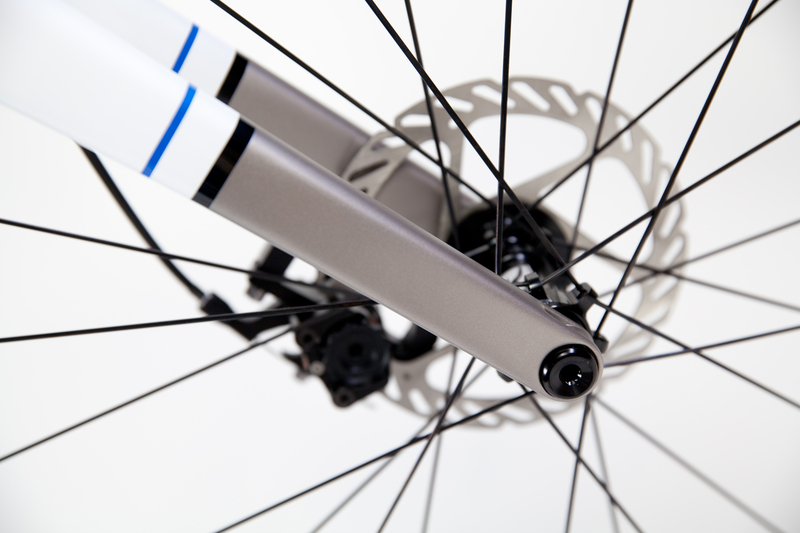 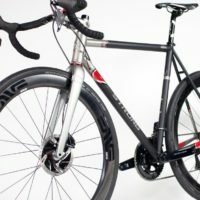 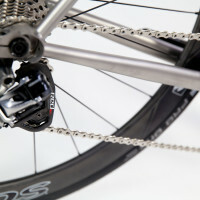 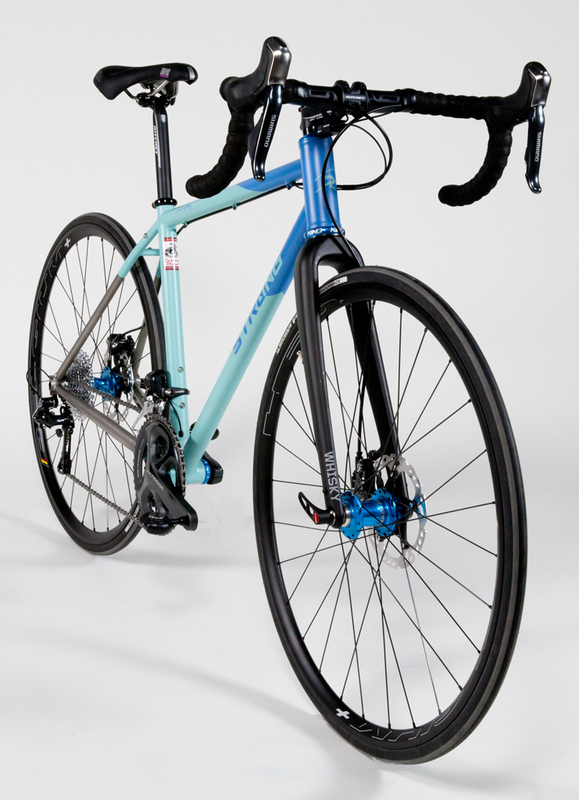 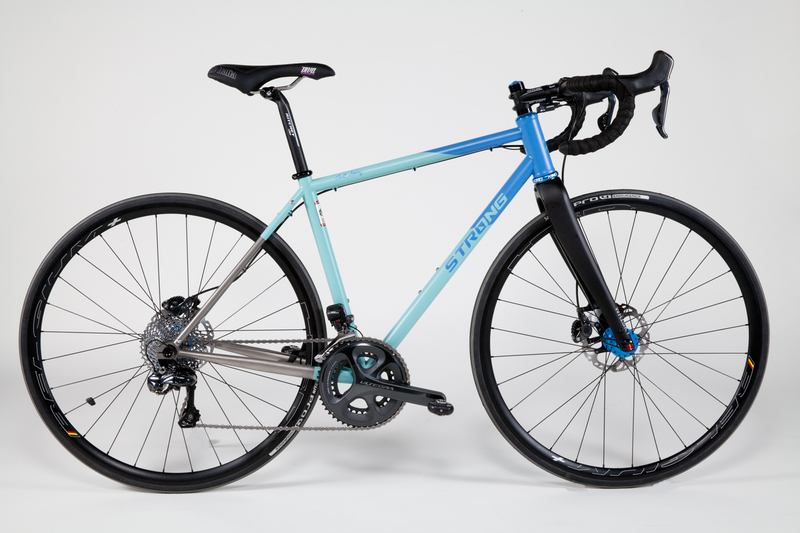 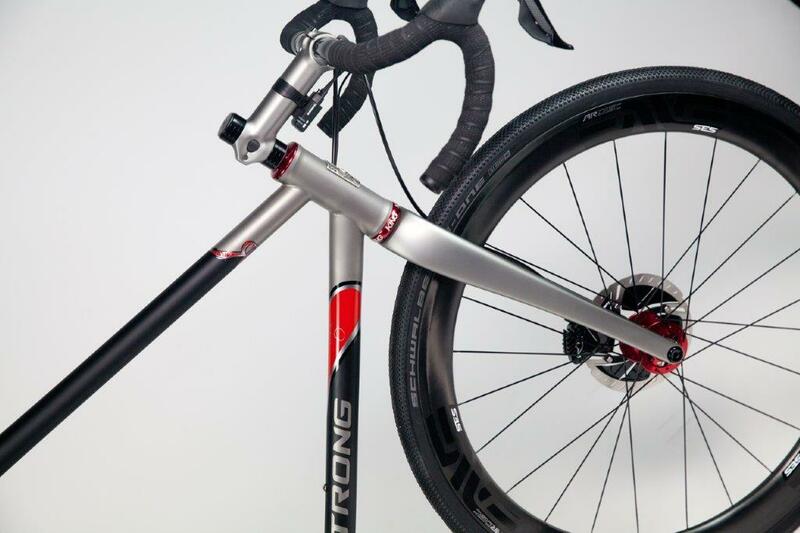 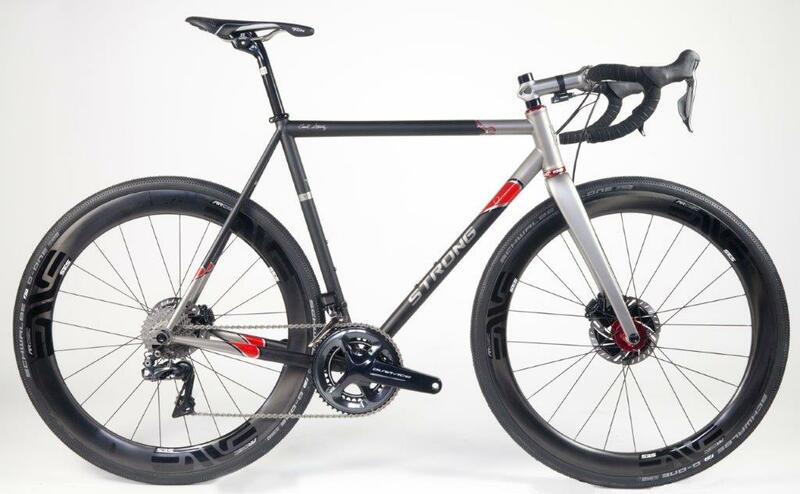 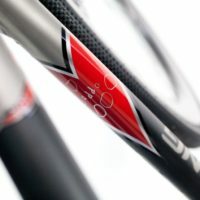 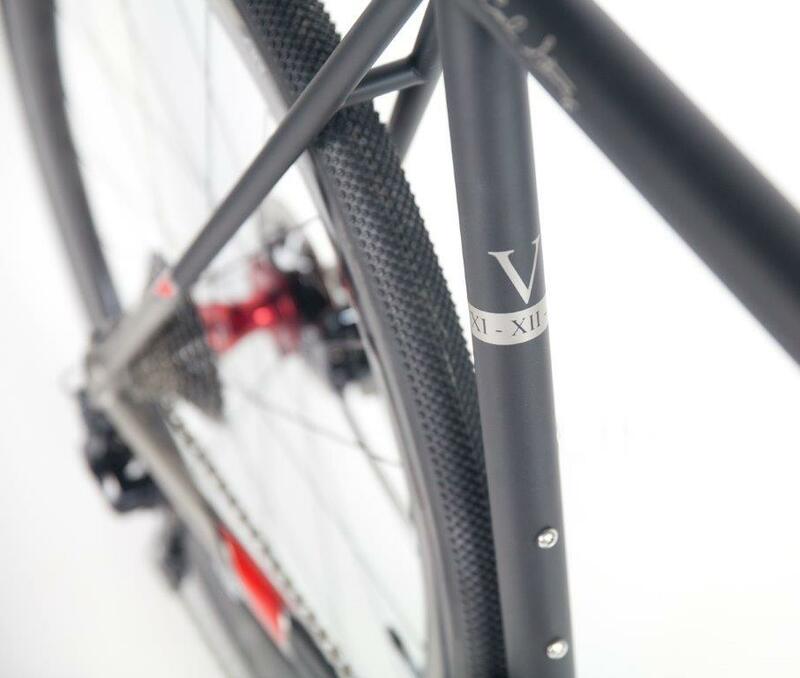 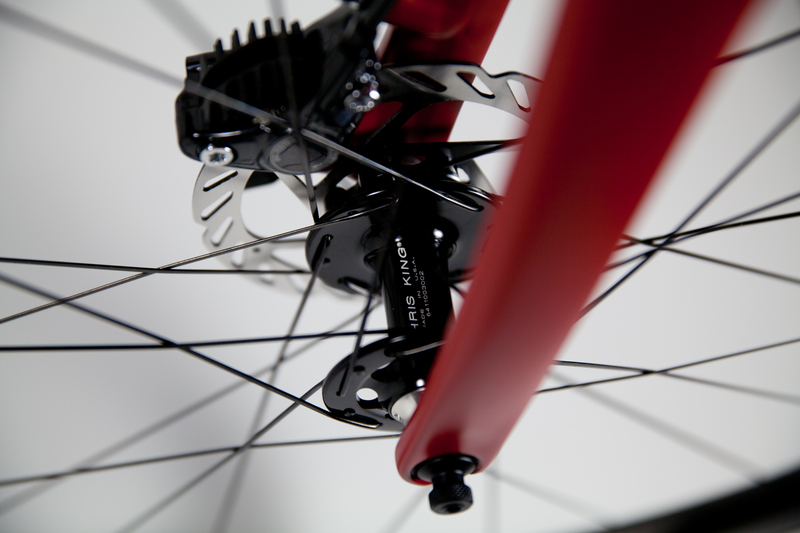 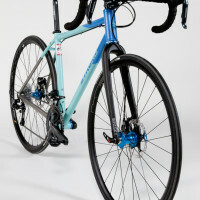 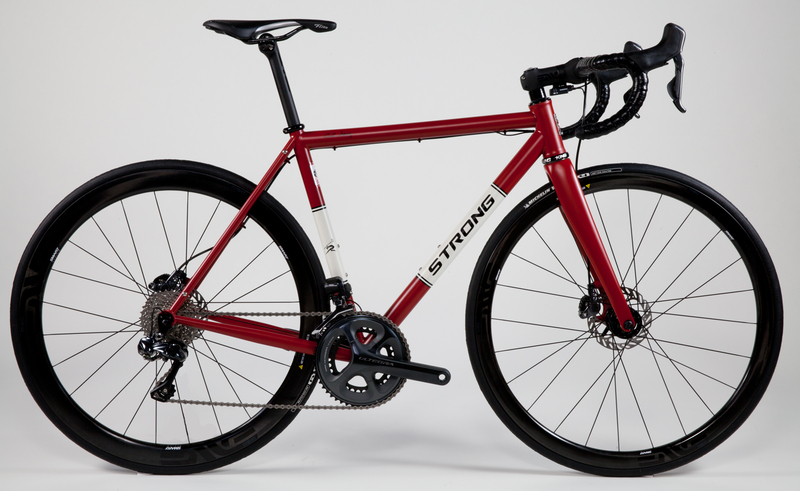 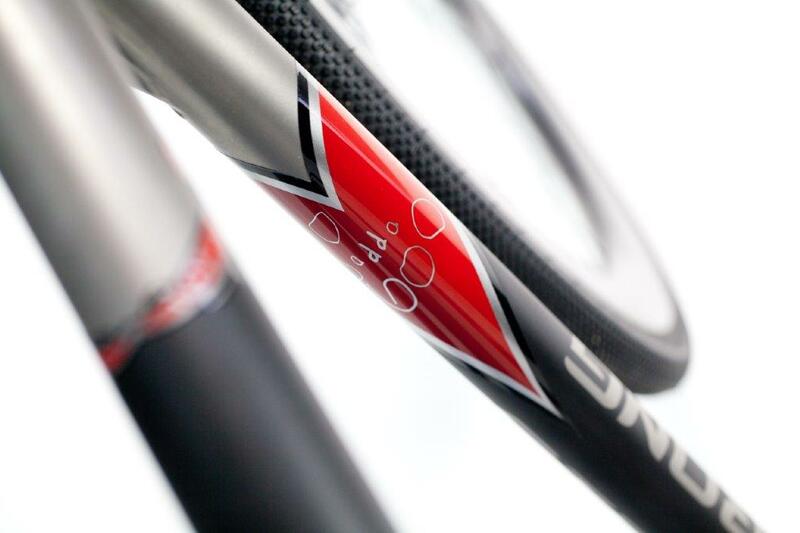 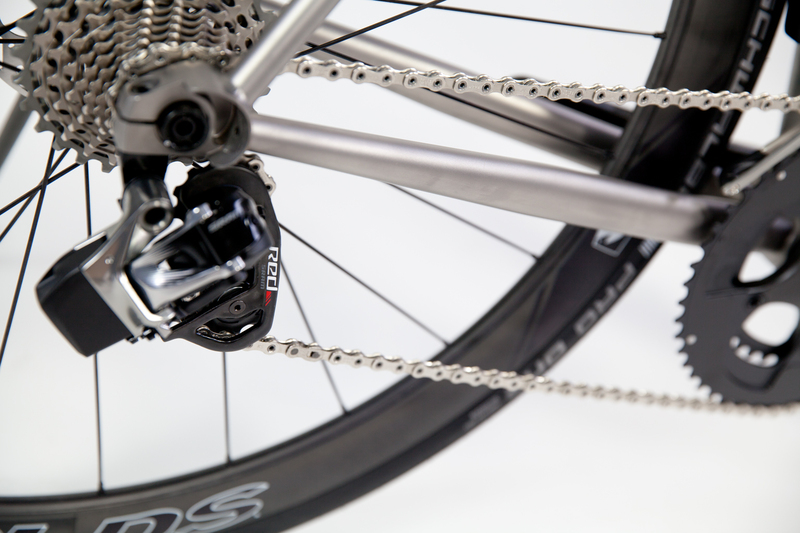 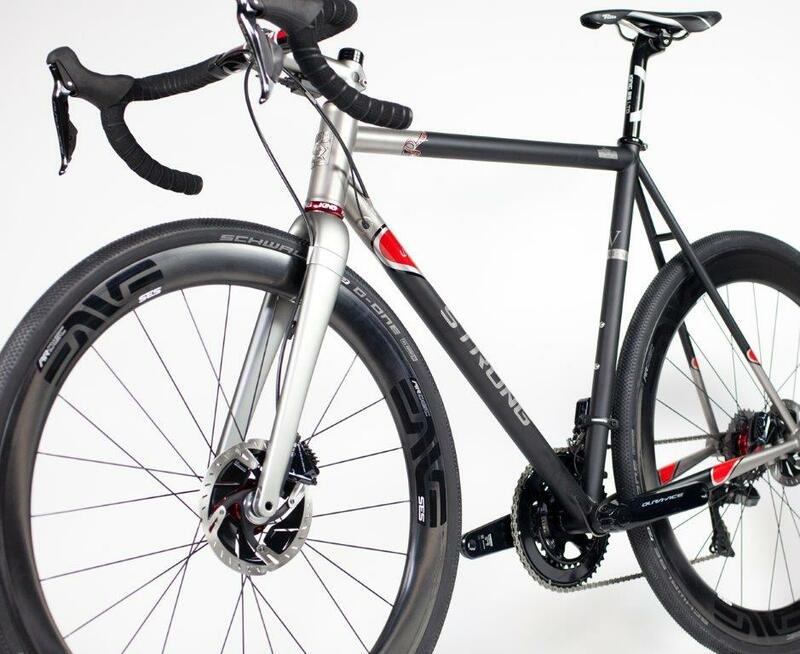 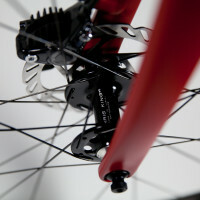 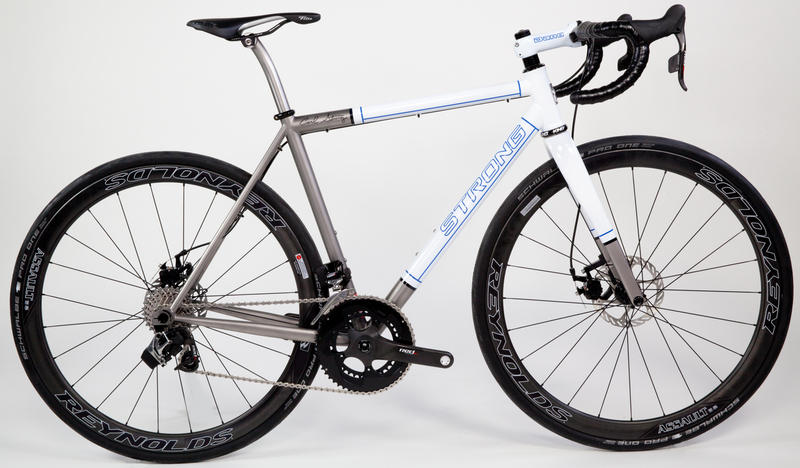 Titanium Di2 Disc road with large tire capacity. 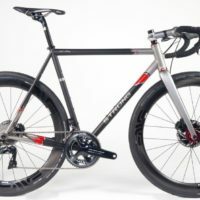 Titanium gravel bike with Sram eTap, Reynolds Attack and Black Magic paint. 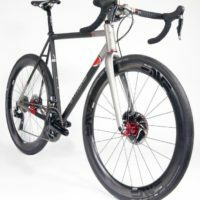 Titanium Disc Road with Enve cockpit and wheels and Di2 and Shimano Hydro Brakes. 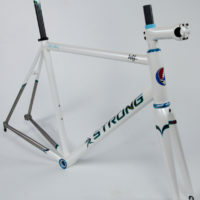 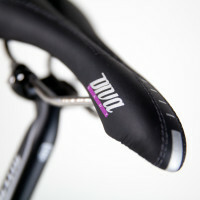 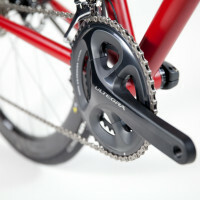 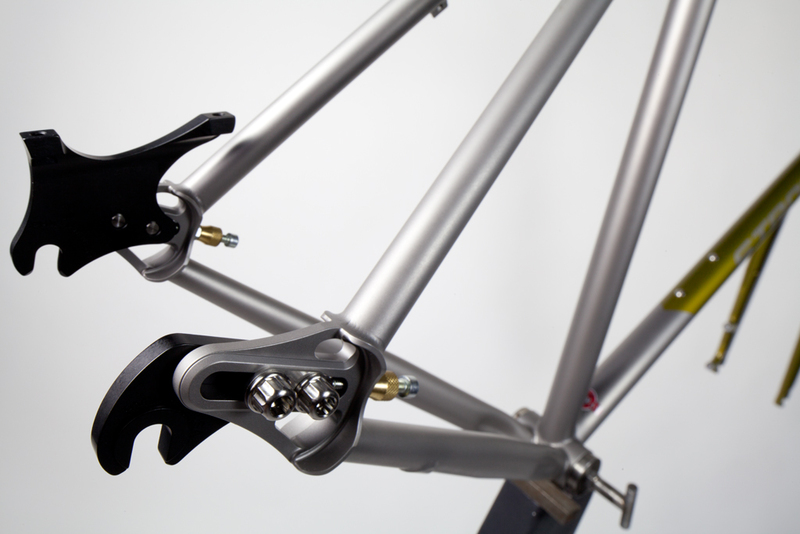 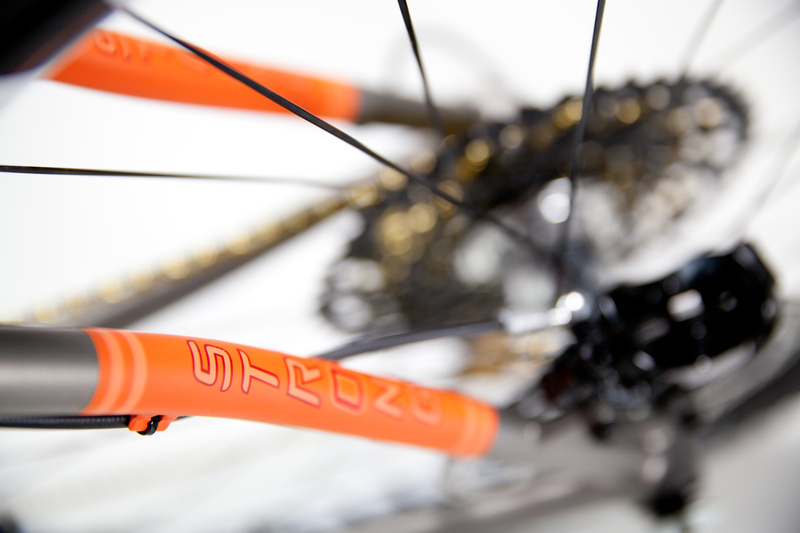 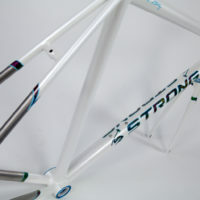 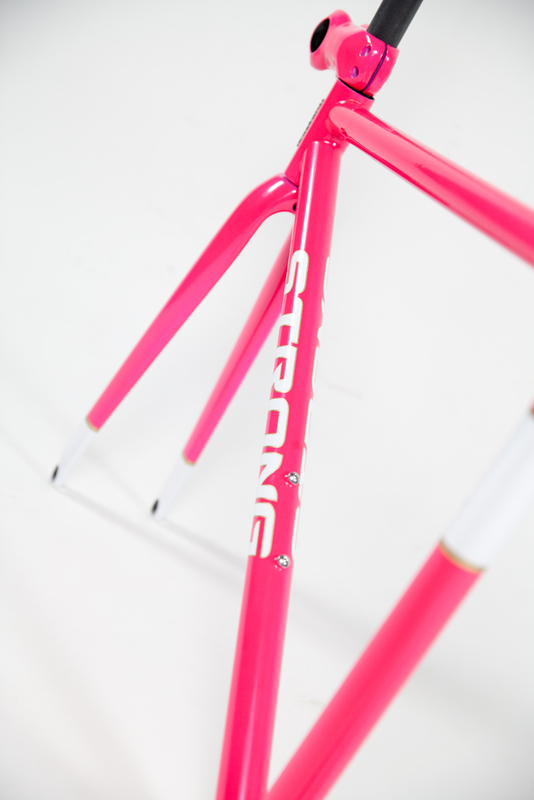 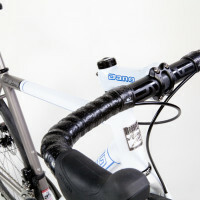 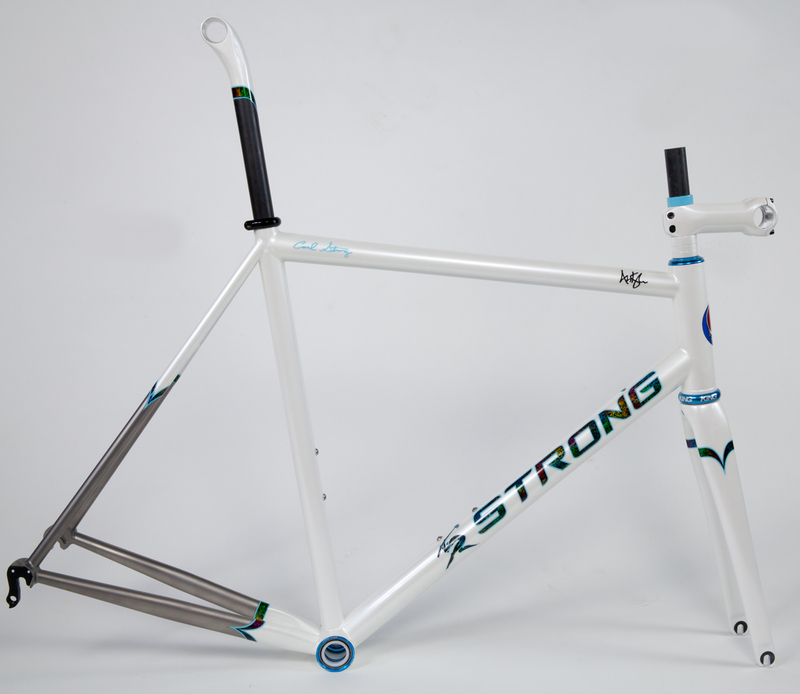 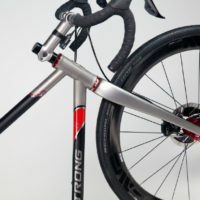 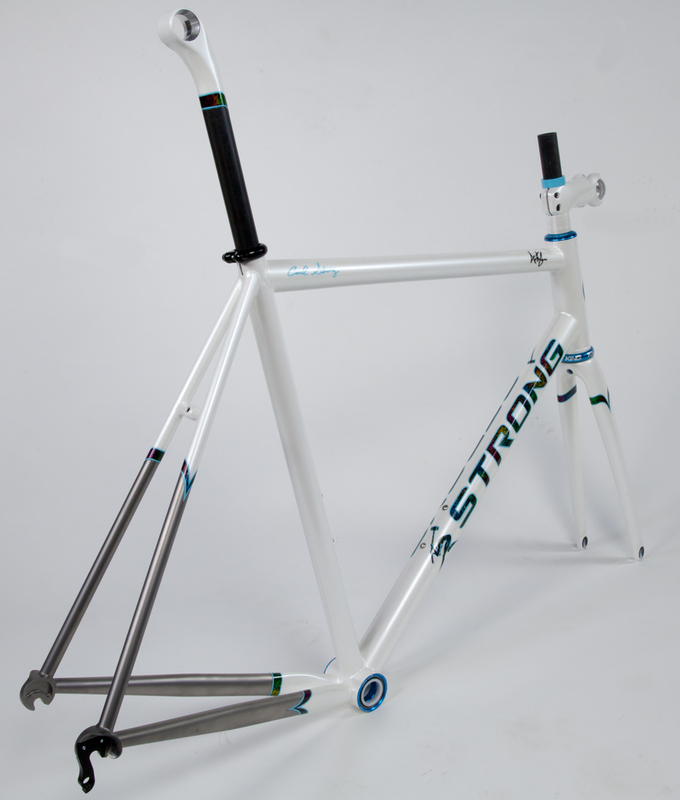 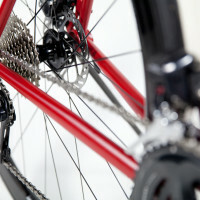 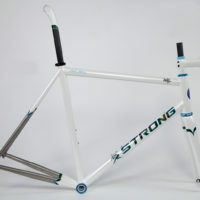 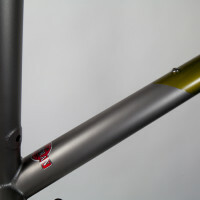 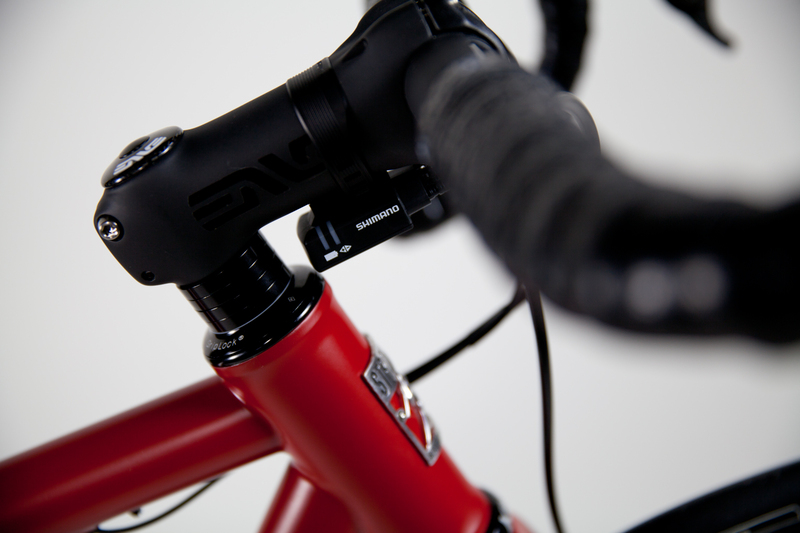 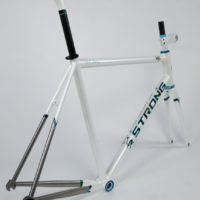 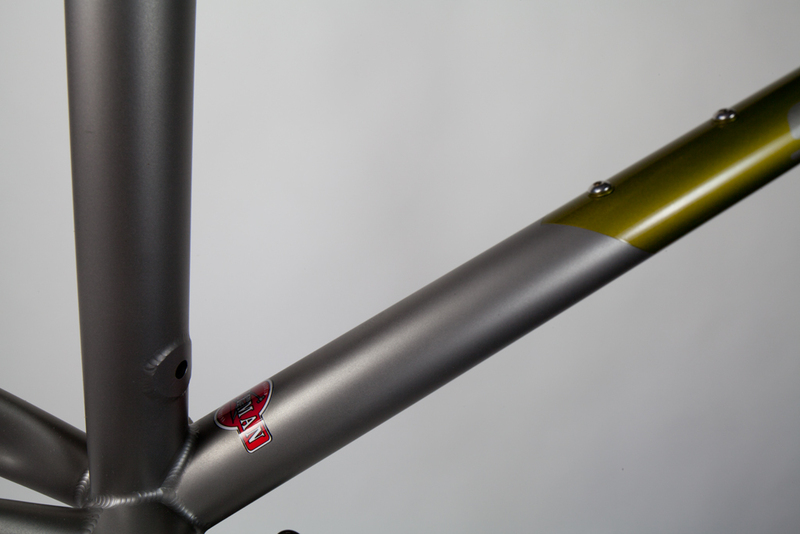 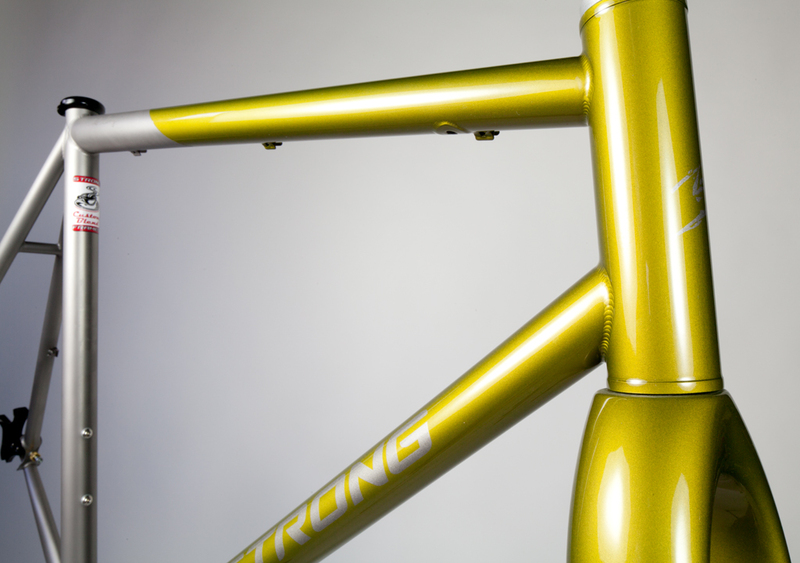 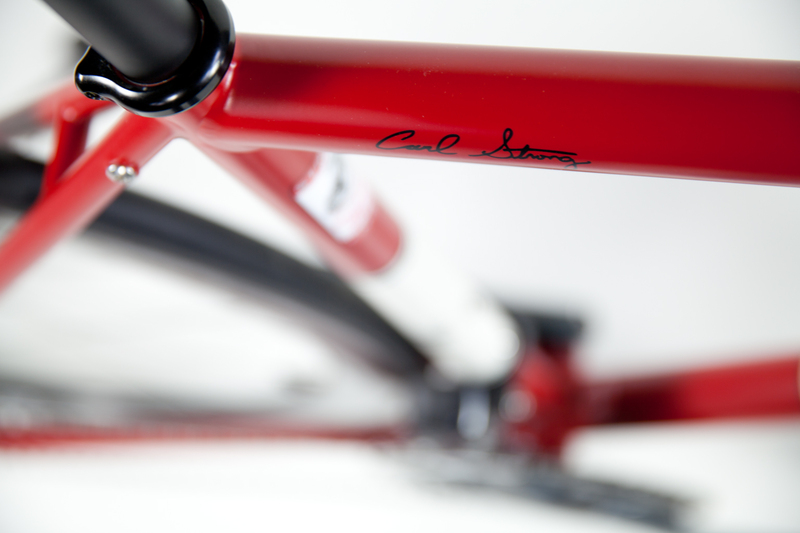 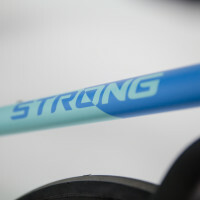 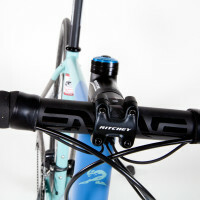 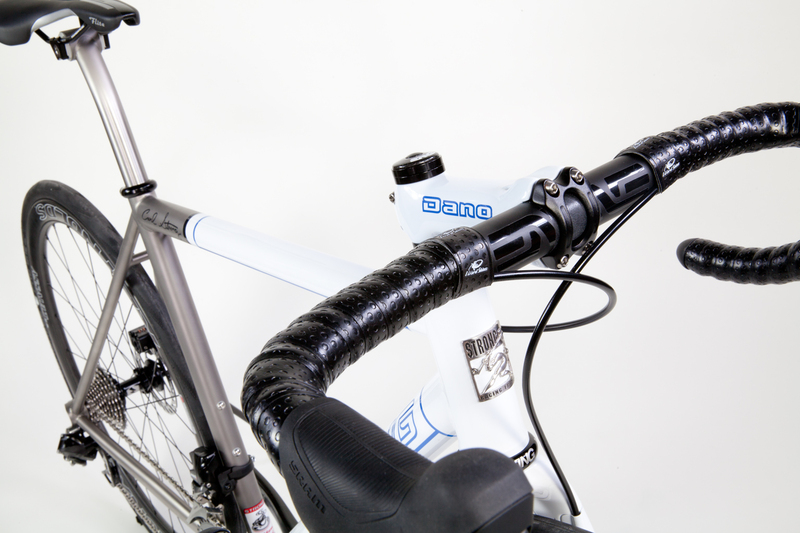 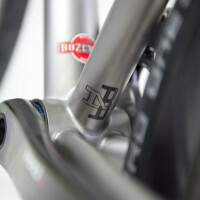 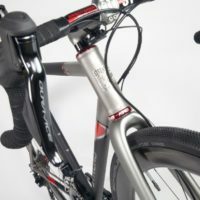 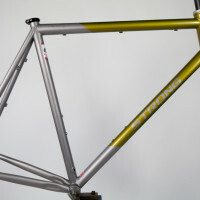 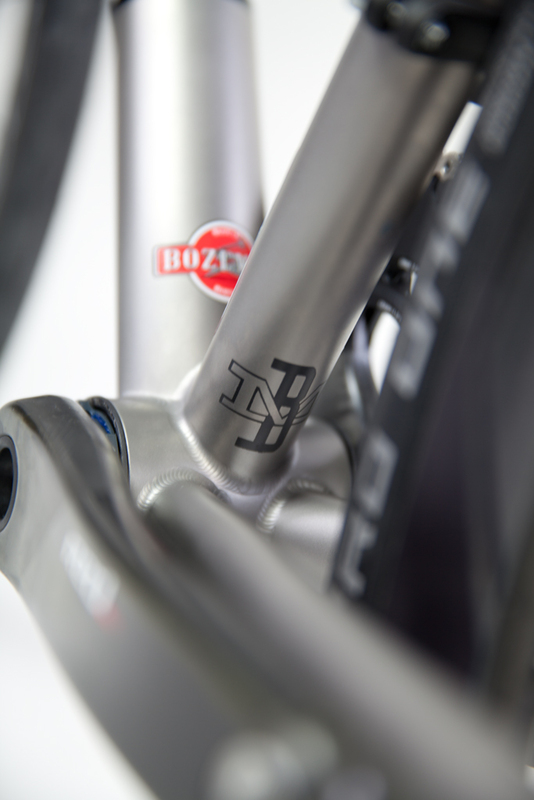 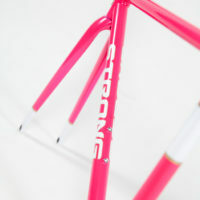 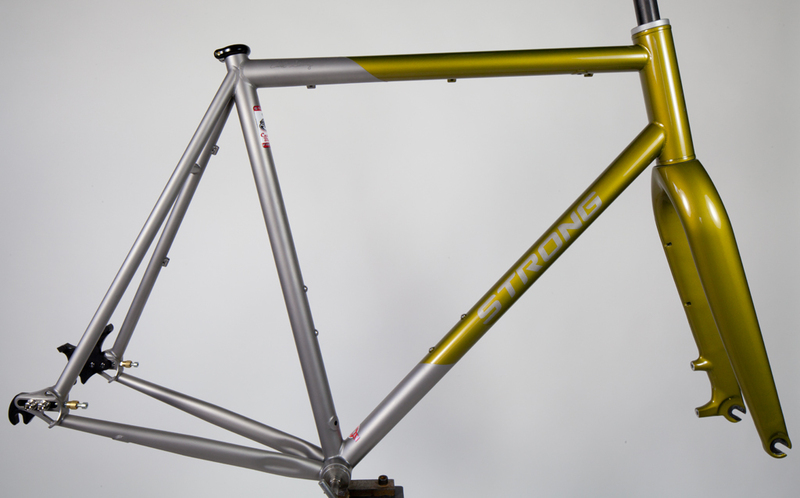 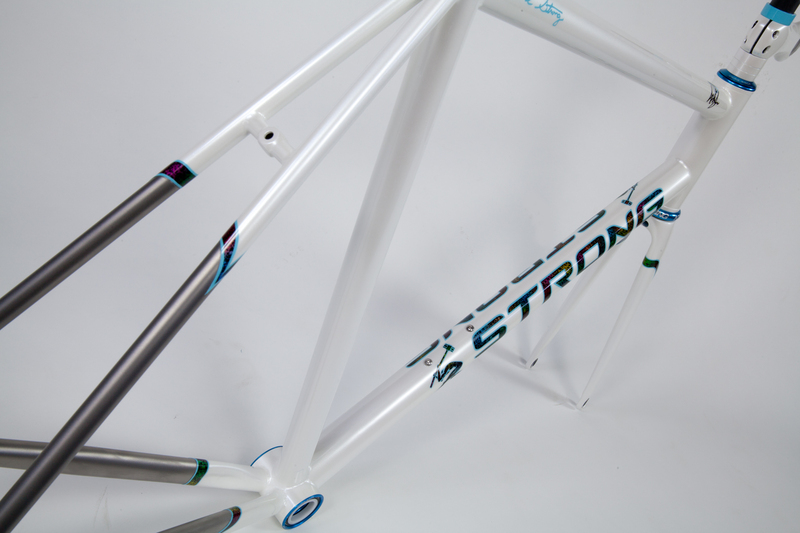 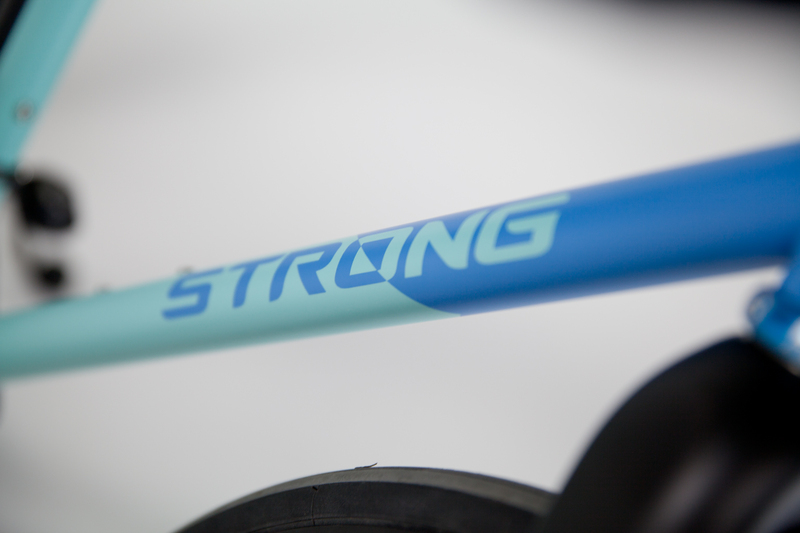 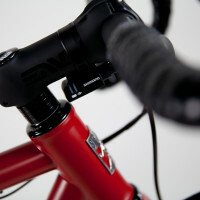 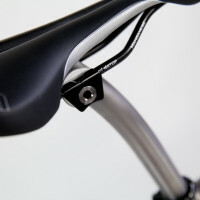 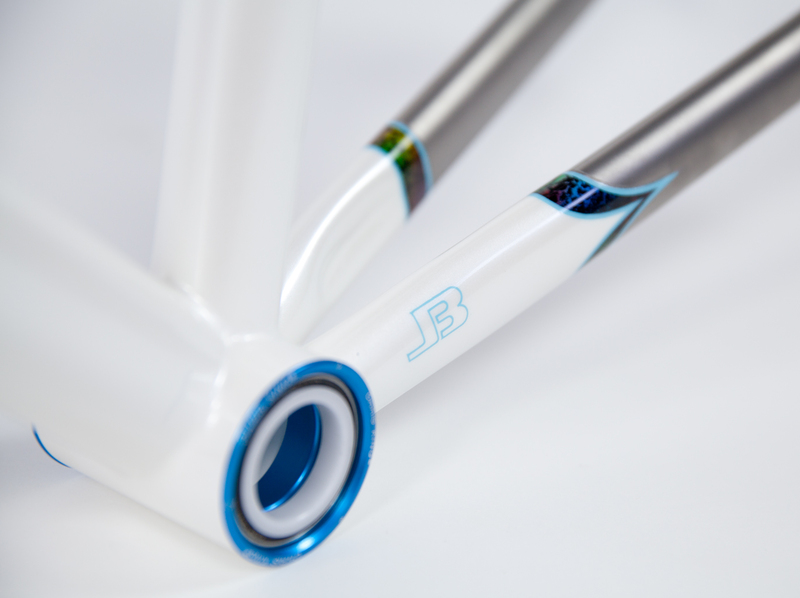 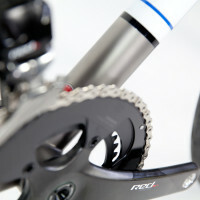 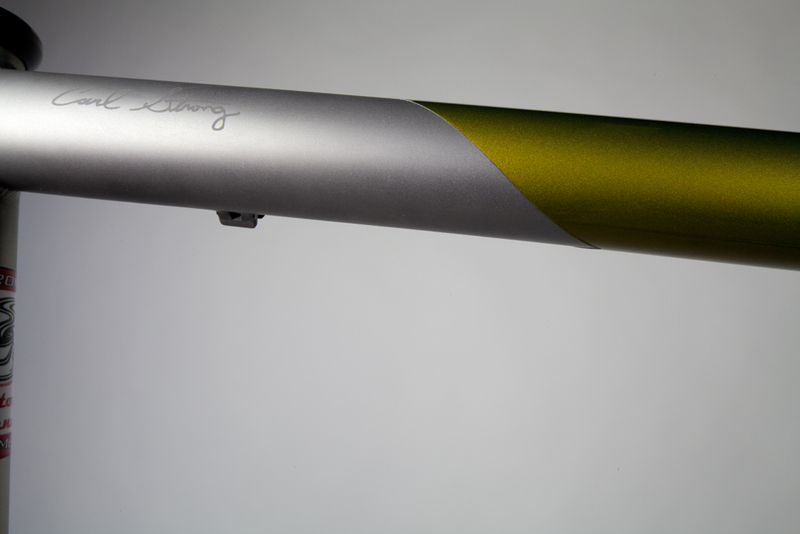 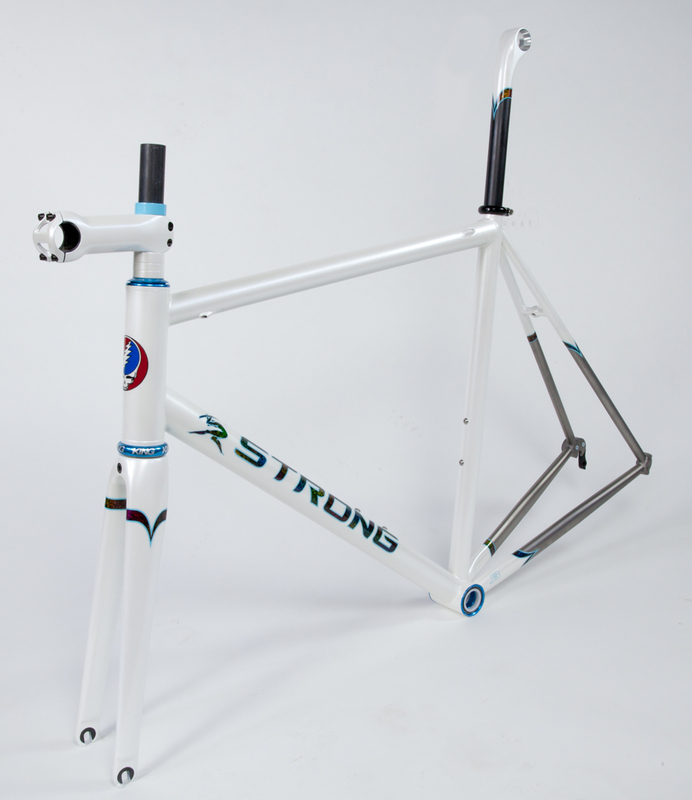 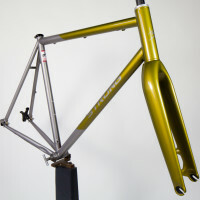 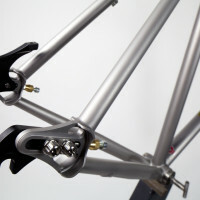 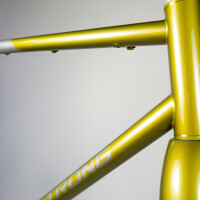 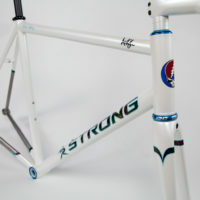 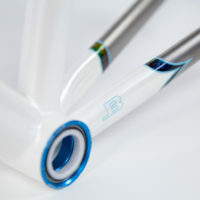 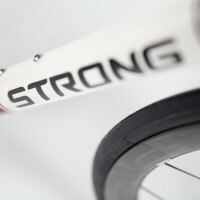 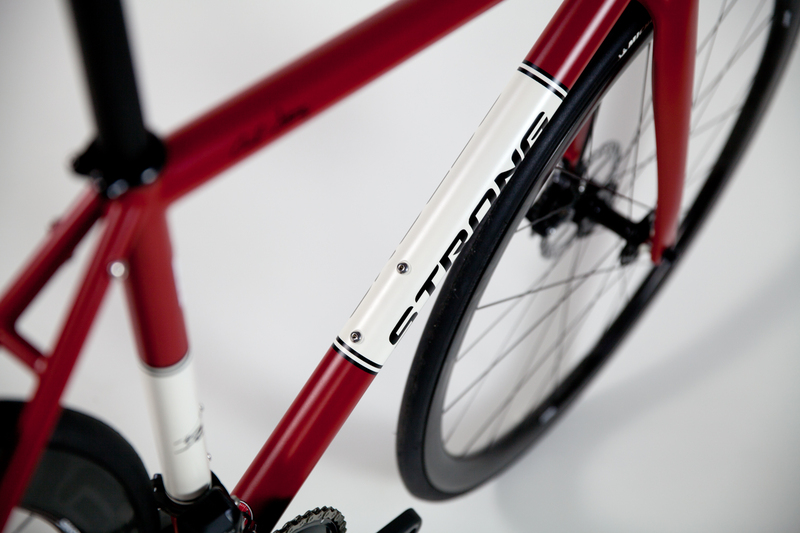 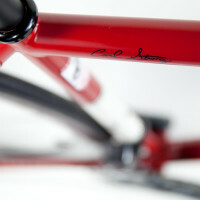 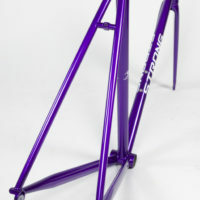 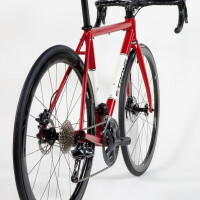 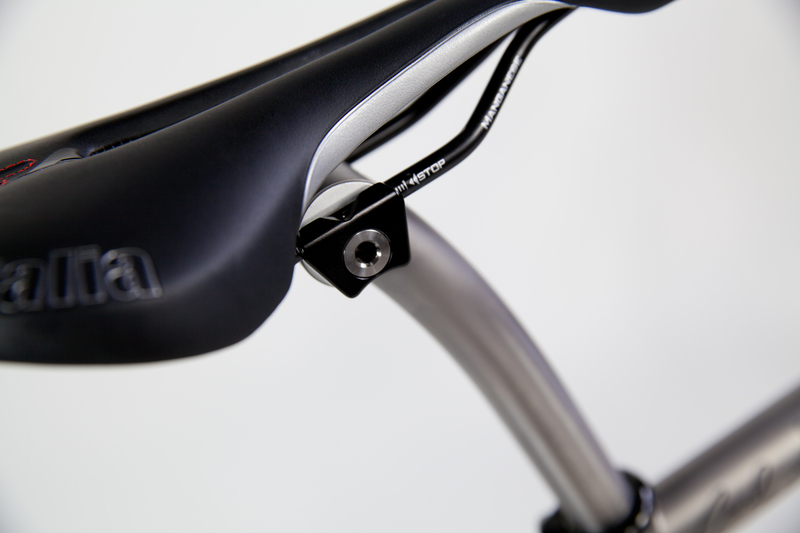 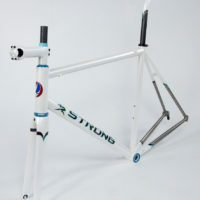 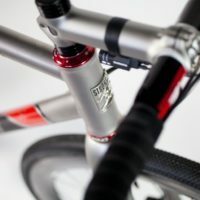 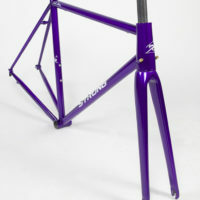 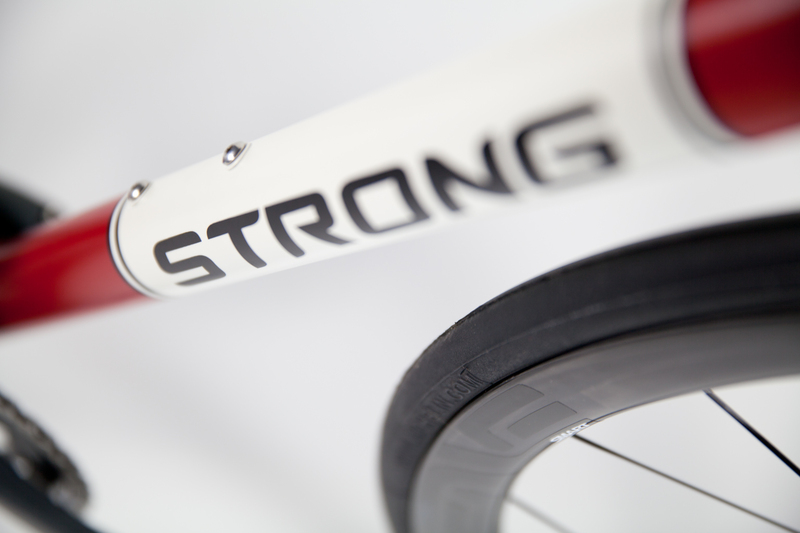 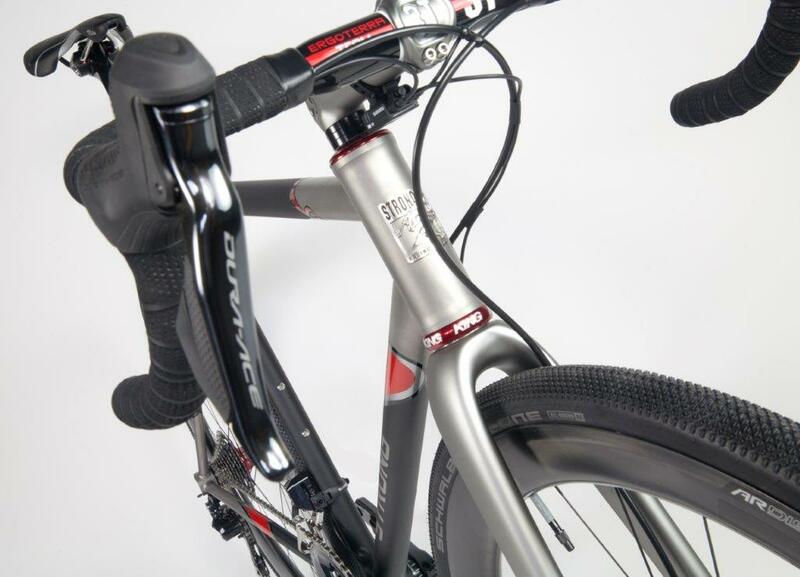 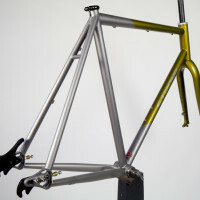 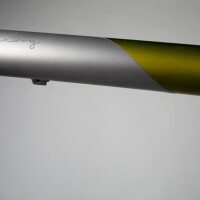 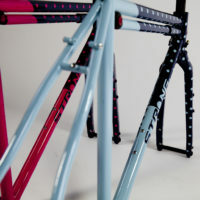 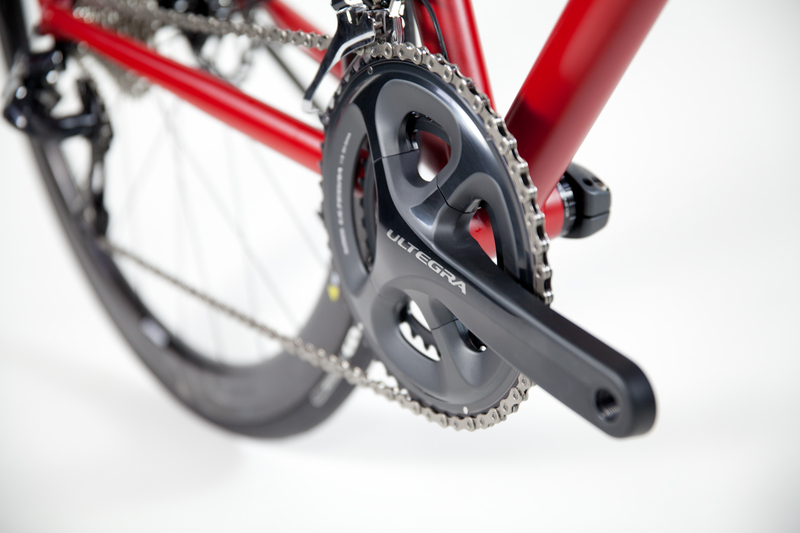 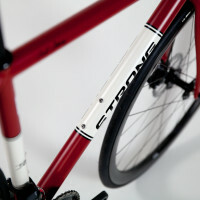 Titanium dirt road frame with sliders for Alfine and Di2.